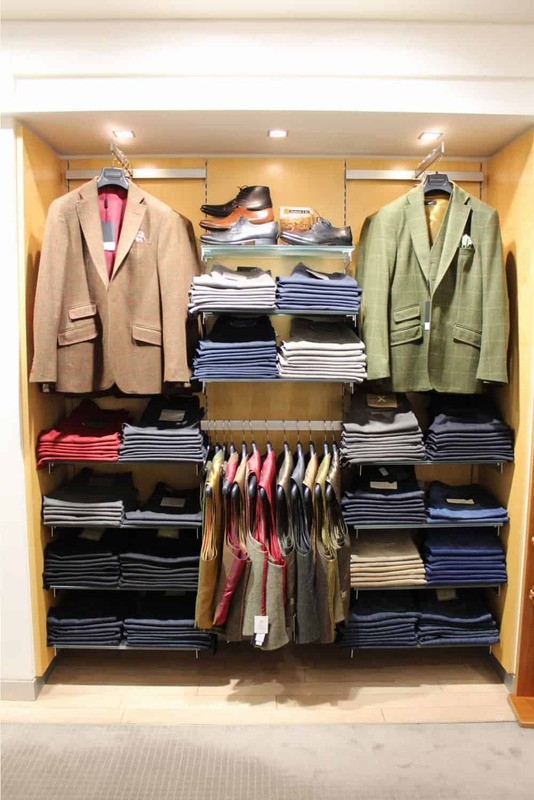 Our Winter sale is now on with up to 50% off selected lines in store! 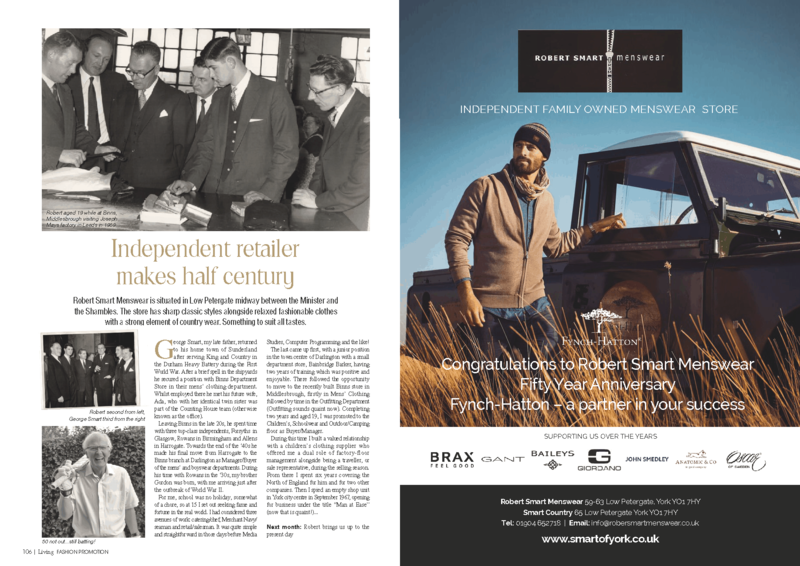 To celebrate this milestone achievement in business, we have partnered with three of our key suppliers to create this unique, limited edition collection. 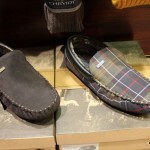 Please call or visit us in store for more details. 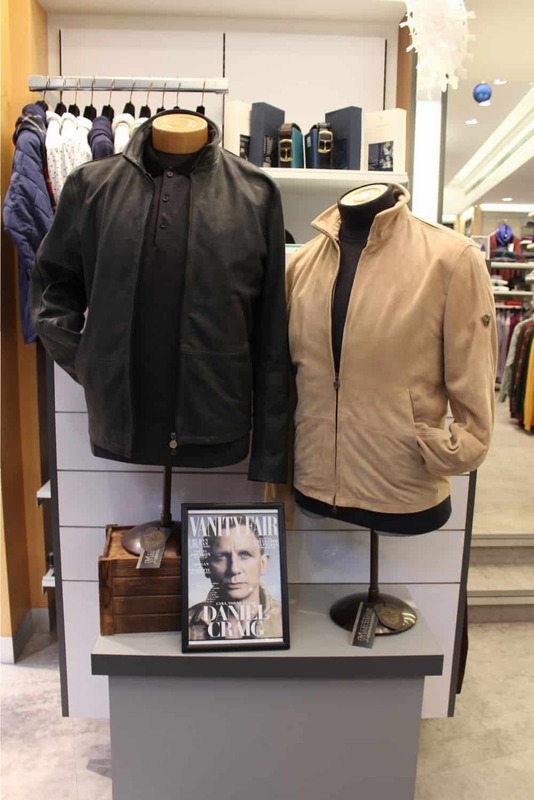 Bugatti shirts, umbrellas, leather goods, underwear, belts, socks, shoes, leather jackets, hats, cell phone bags, bedding and home textiles.The accessories and licensed products complete the Bugatti outfits and products from the Bed & Bath round out the Bugatti world. 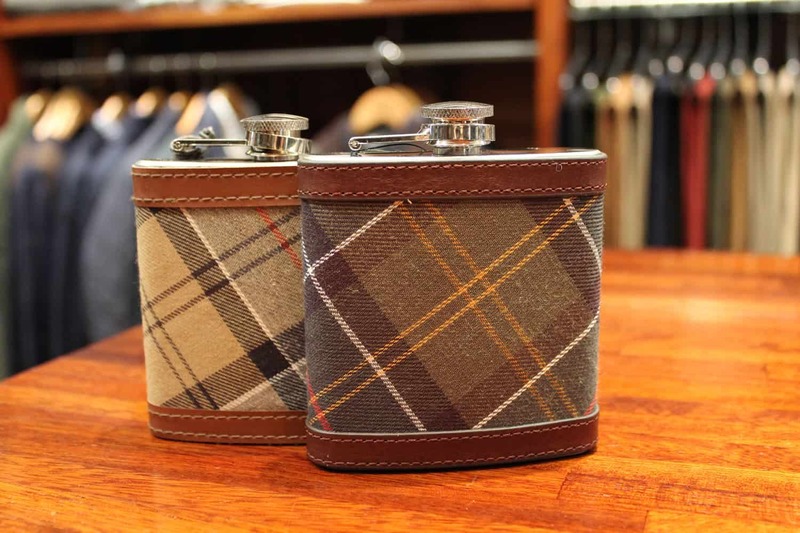 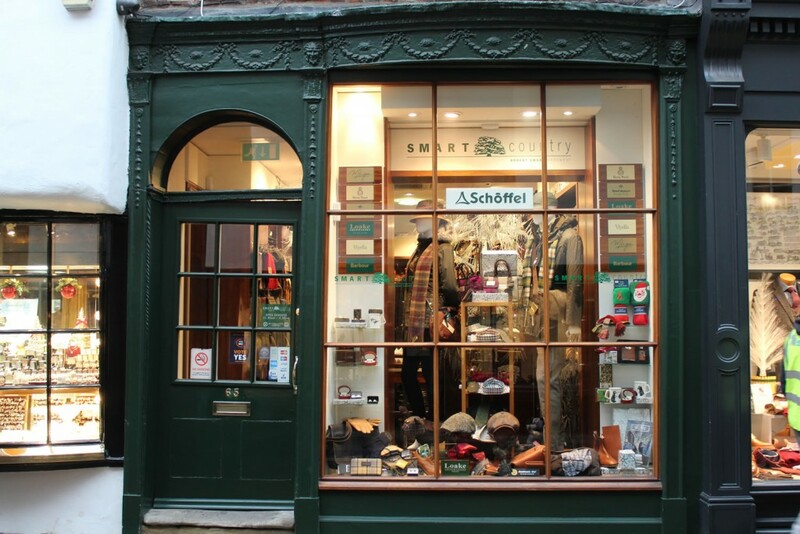 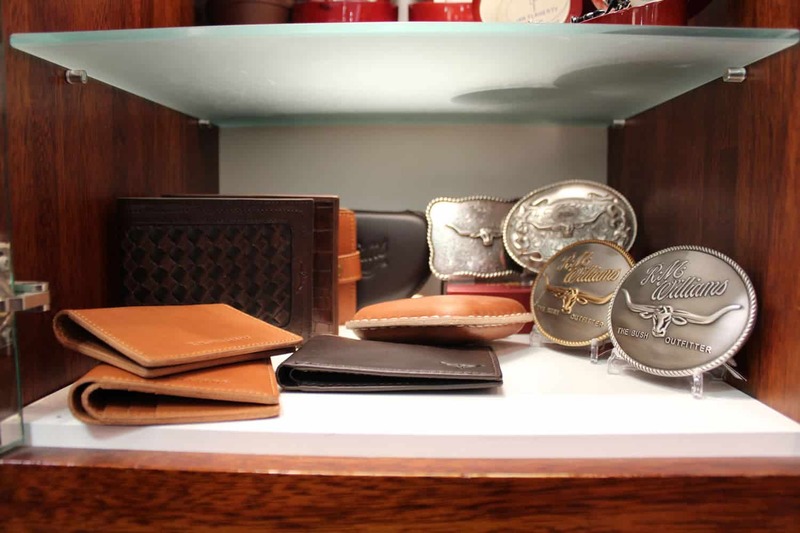 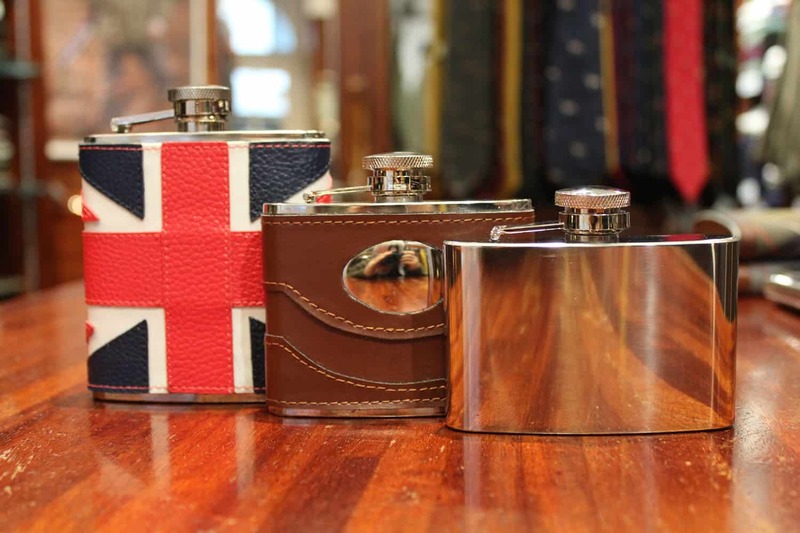 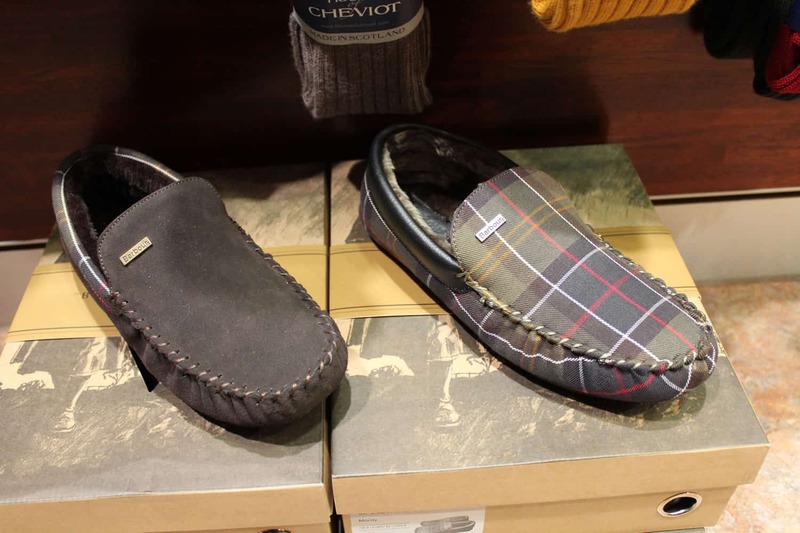 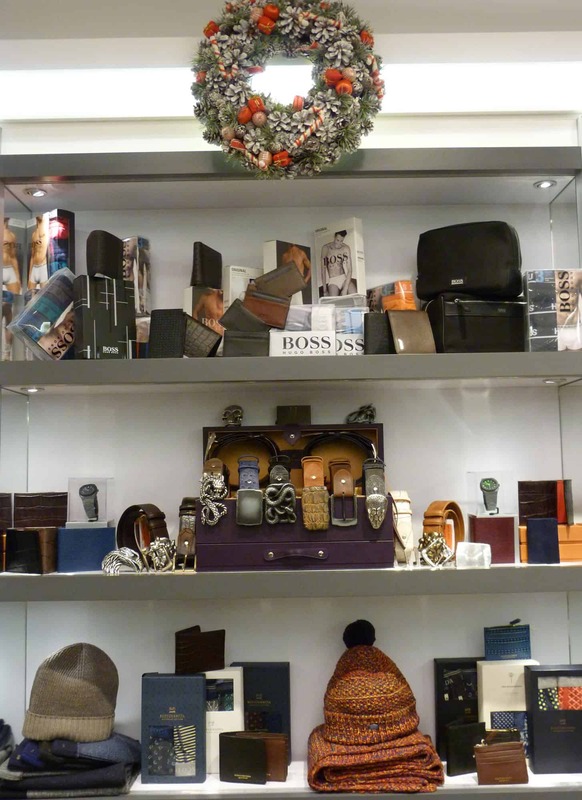 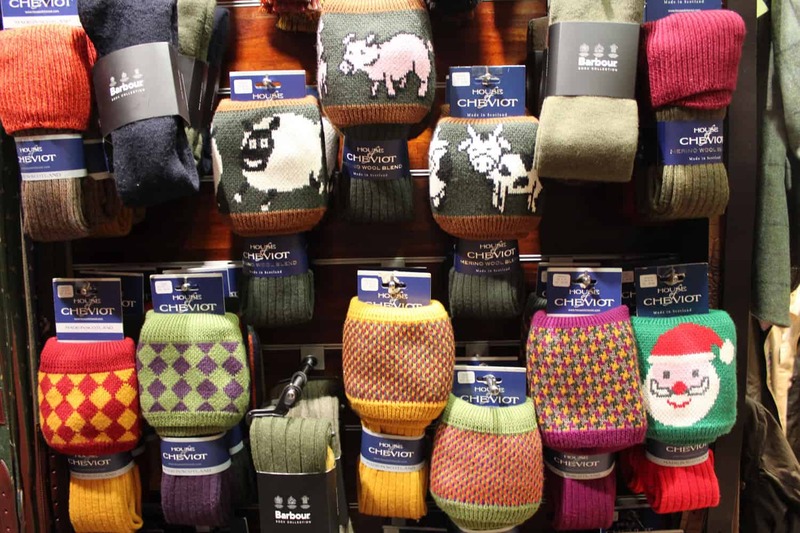 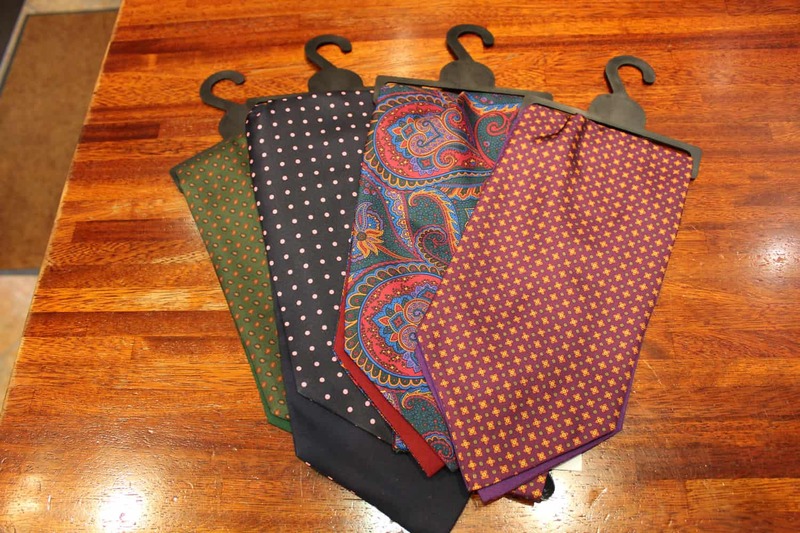 See our range of accessories at Robert Smart Menswear and Smart Country in York, perfect for Christmas presents for your stylish relatives and friends. 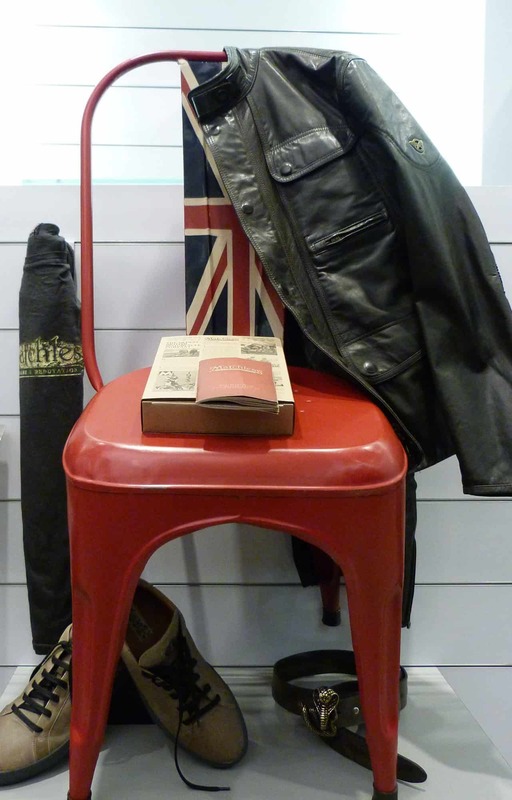 Come into Smart Country this December to see our fantastic range of clothes and gifts for a country loving family or friend! 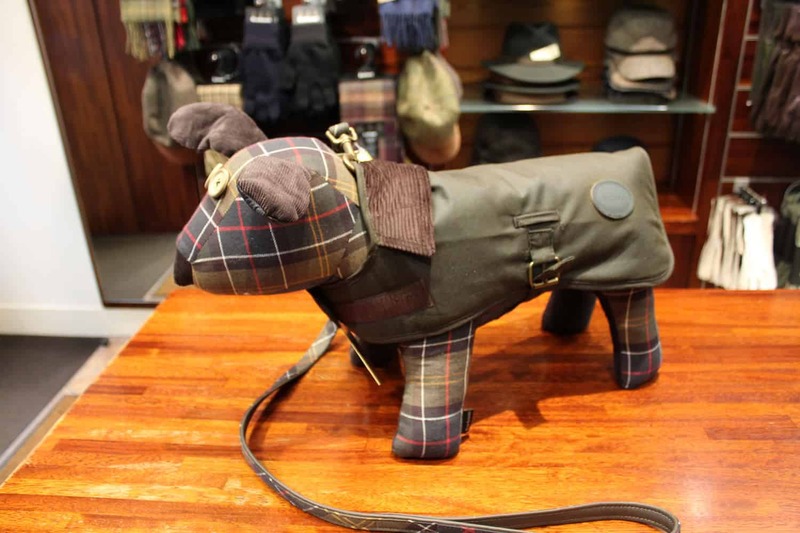 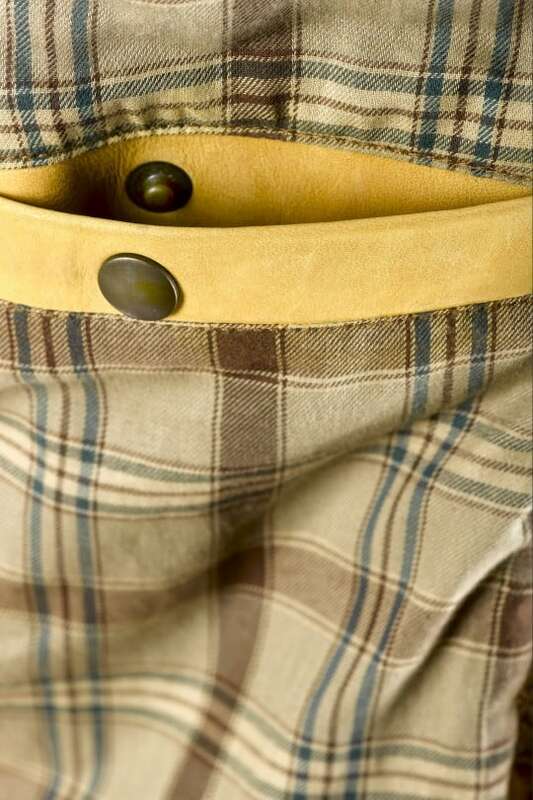 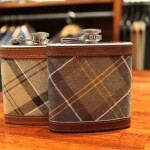 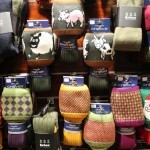 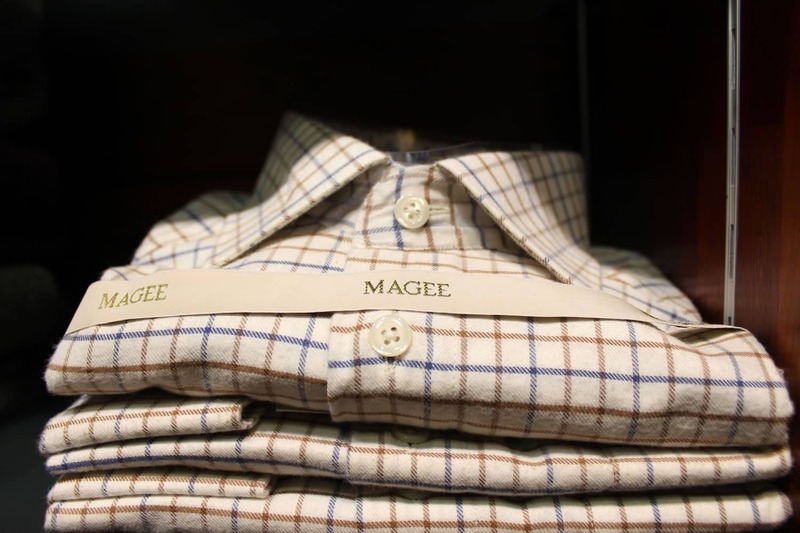 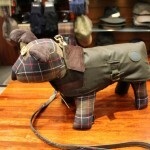 Barbour, Harris Tweed, Schoffel, RM Williams, Chrysalis, Loake and many more. 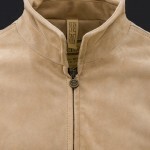 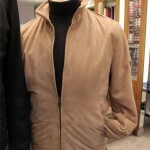 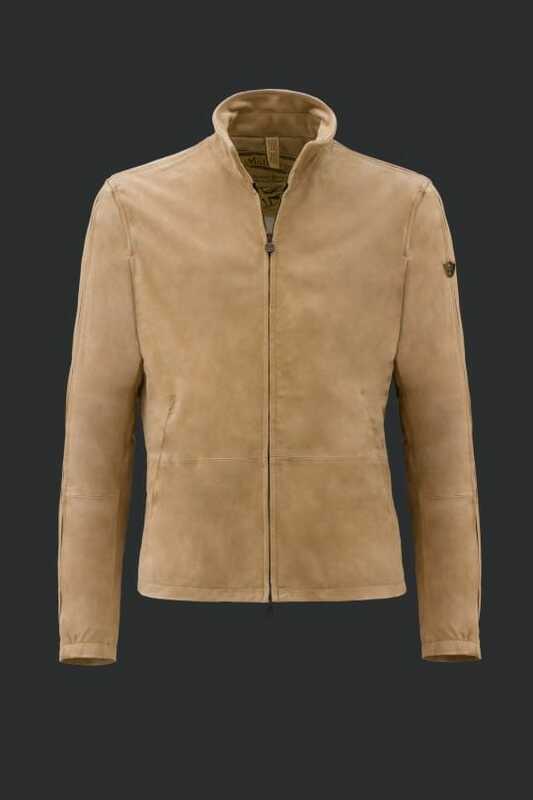 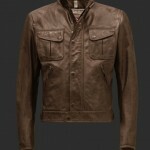 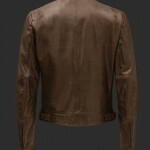 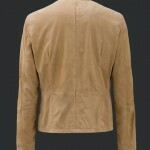 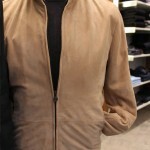 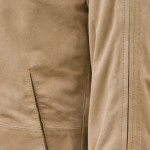 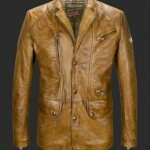 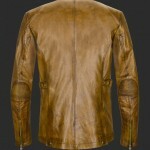 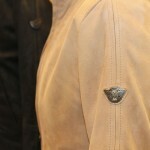 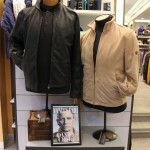 Matchless jackets for men in York available from Robert Smart Menswear . 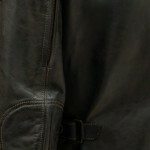 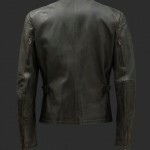 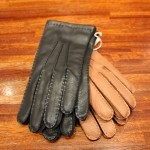 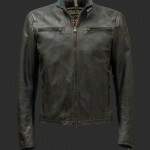 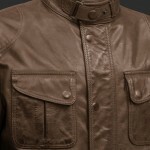 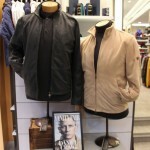 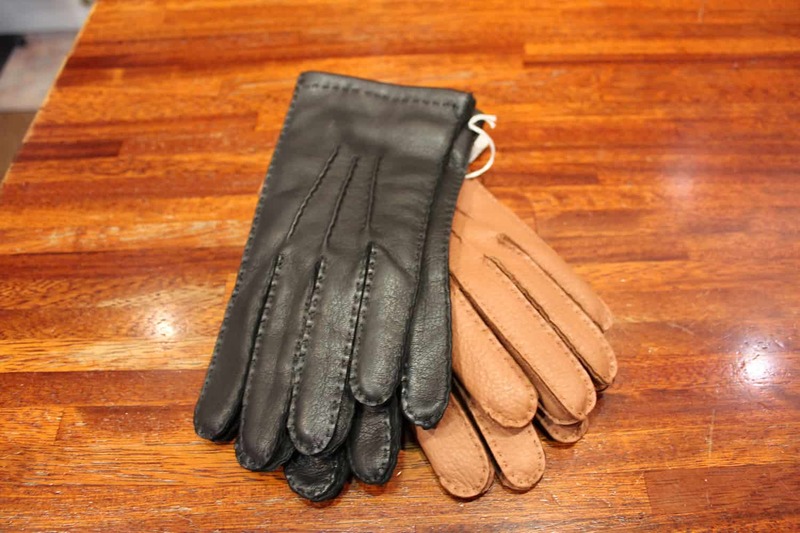 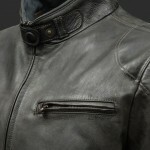 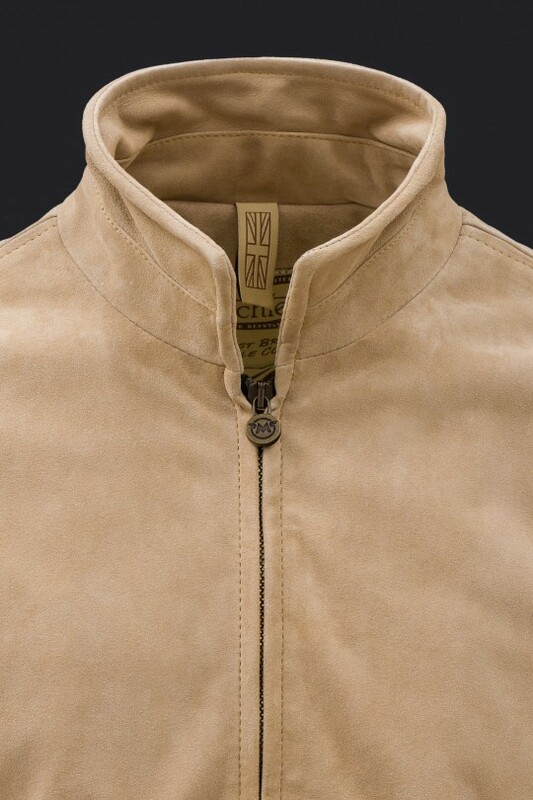 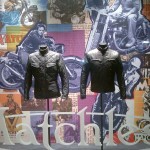 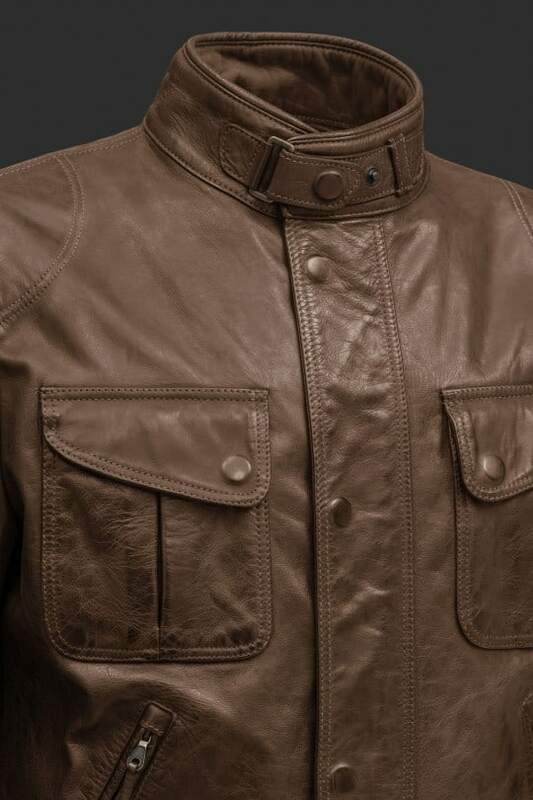 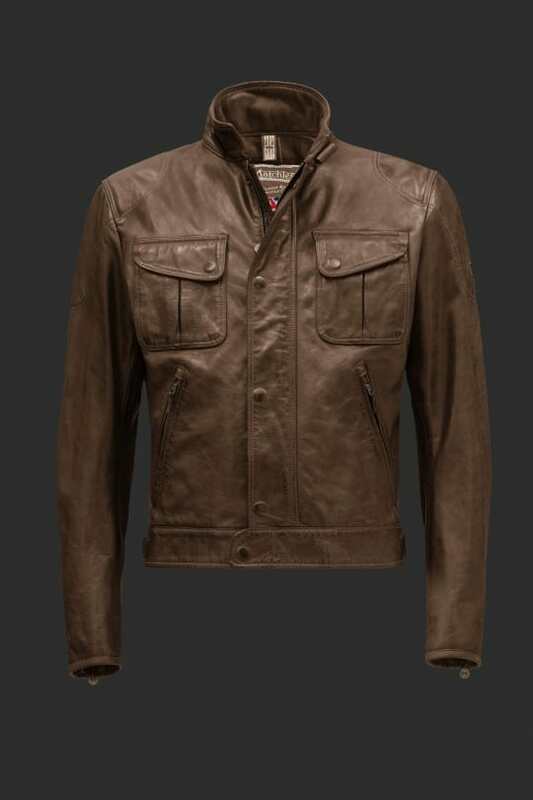 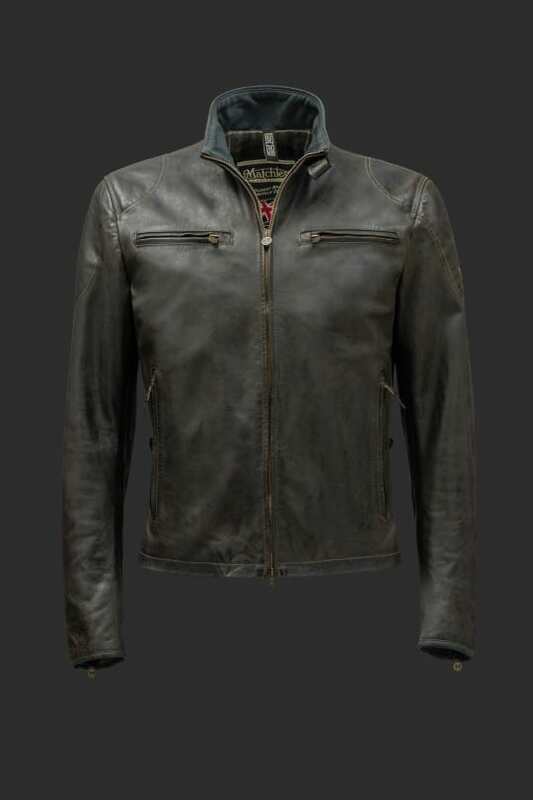 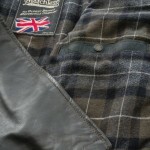 Leather, jersey, wool and quilted Jackets for men. 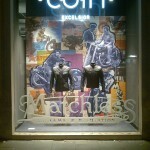 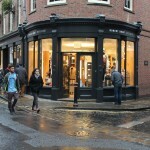 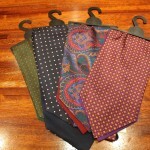 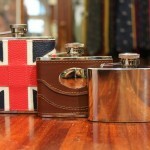 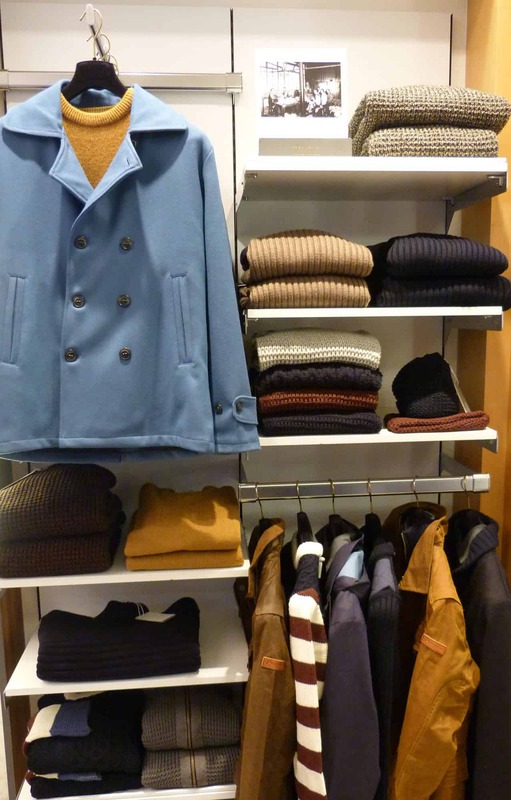 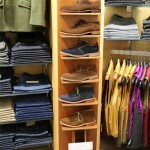 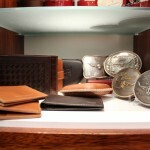 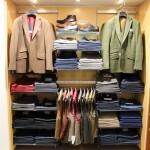 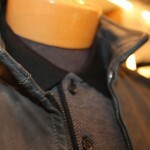 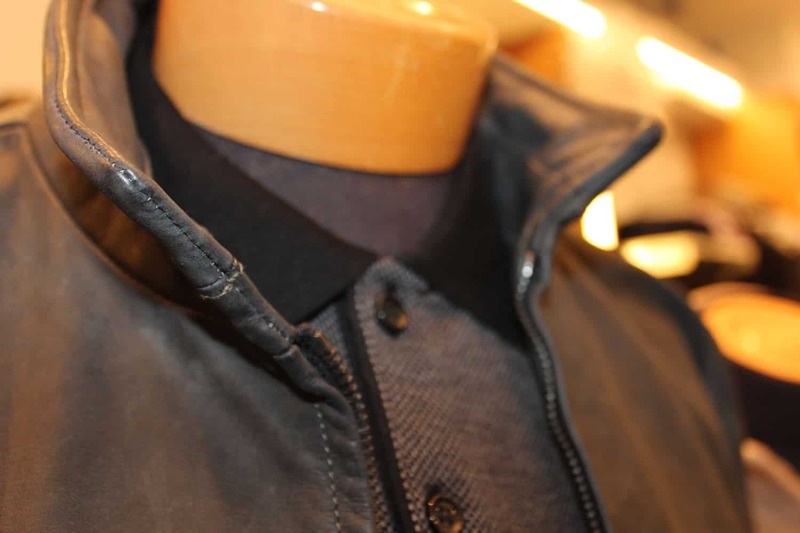 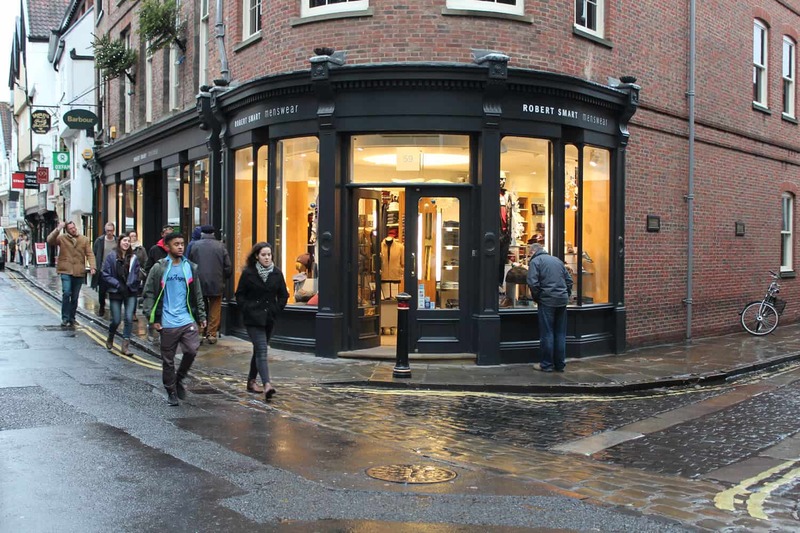 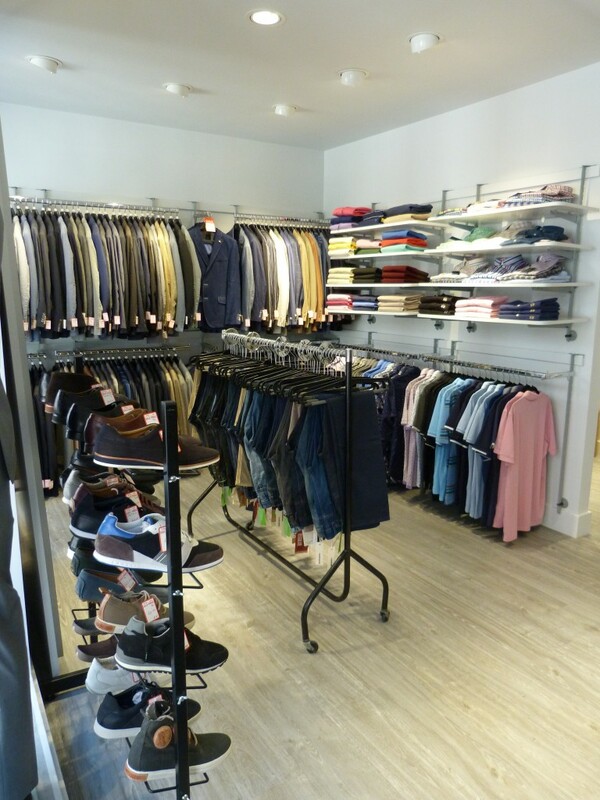 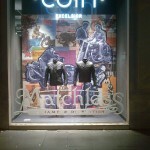 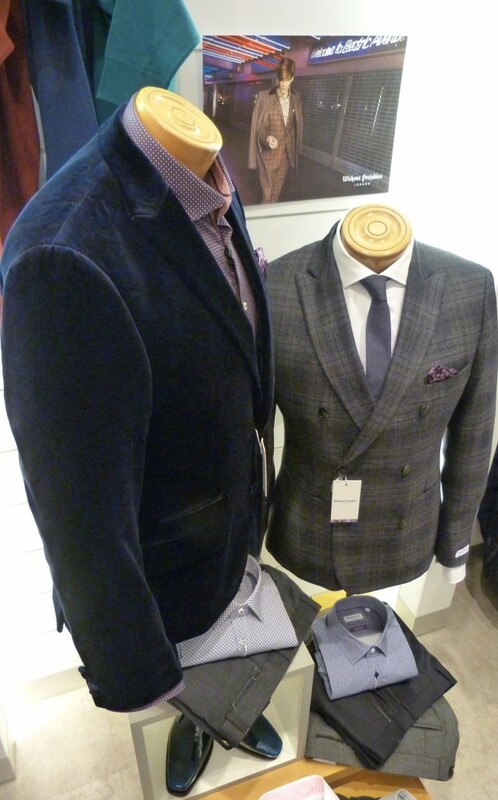 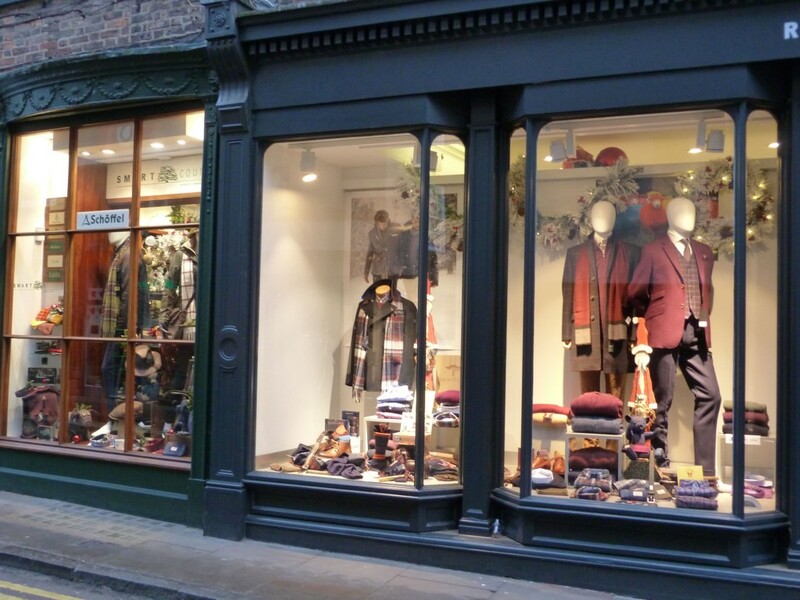 Discover Matchless new collection in theRobert Smart Menswear shop in York. 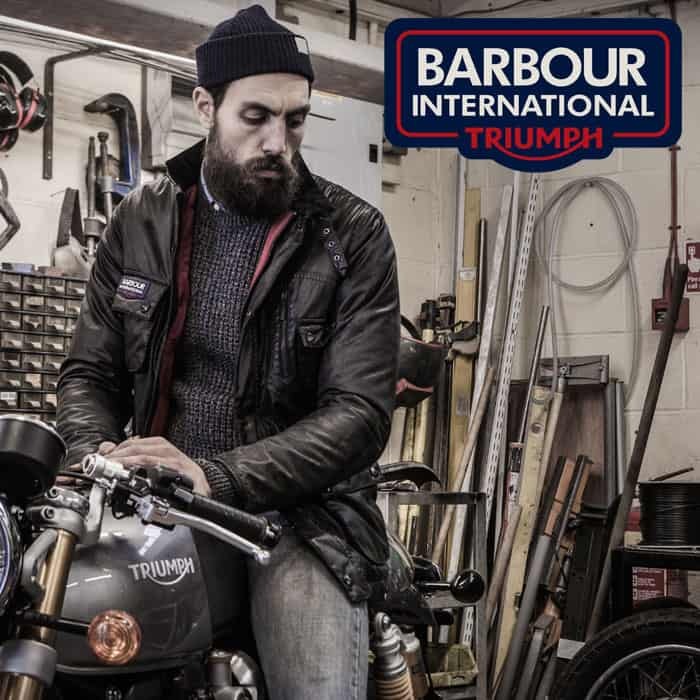 Barbour International Triumph at Robert Smart Menswear in York – genuine and original, this is a collection for biker aficionados. 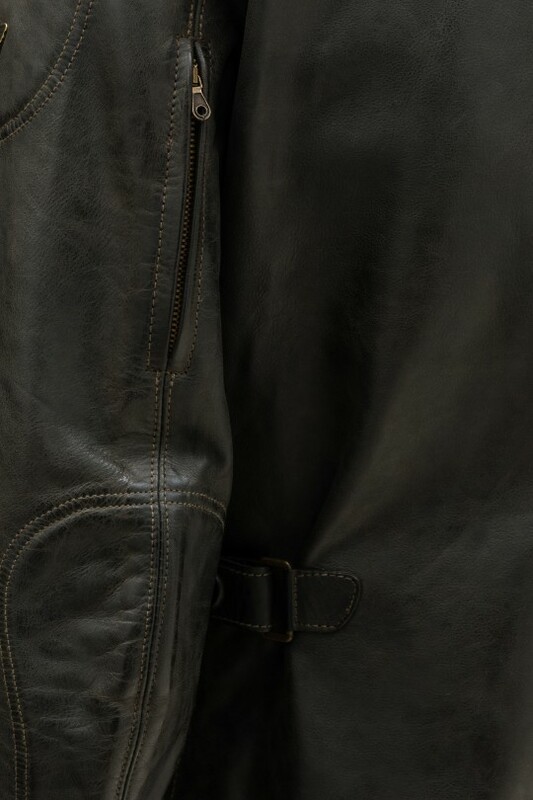 With a simple colour palette of black and grey, the collection features washed and distressed wax jackets with a lived-in authentic look. 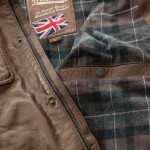 Knits are chunky and rugged and premium tees are washed and bleached. 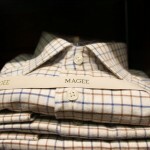 What started as a marketing thesis quickly made its way as one of the fastest growing brands in the luxury industry. 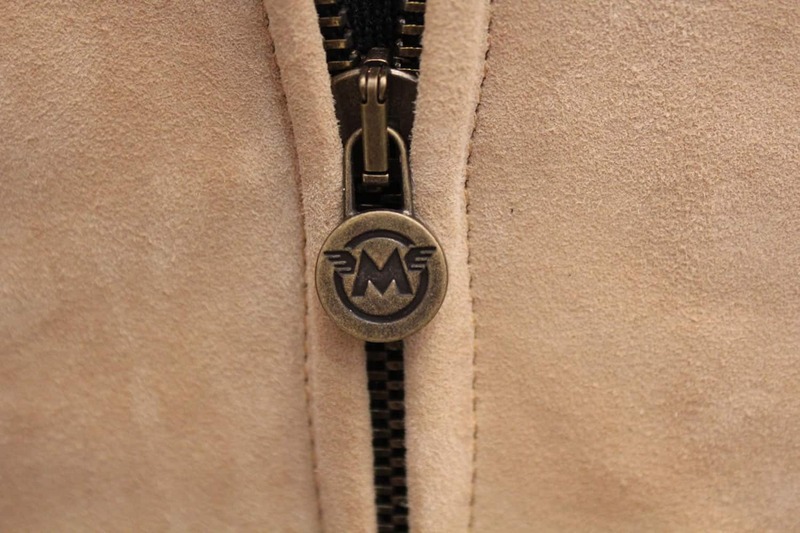 D1 Milano is pronounced The One and it is a luxury fashion accessory brand born in Milan during the 2013 Edition of Milano Fashion Week. 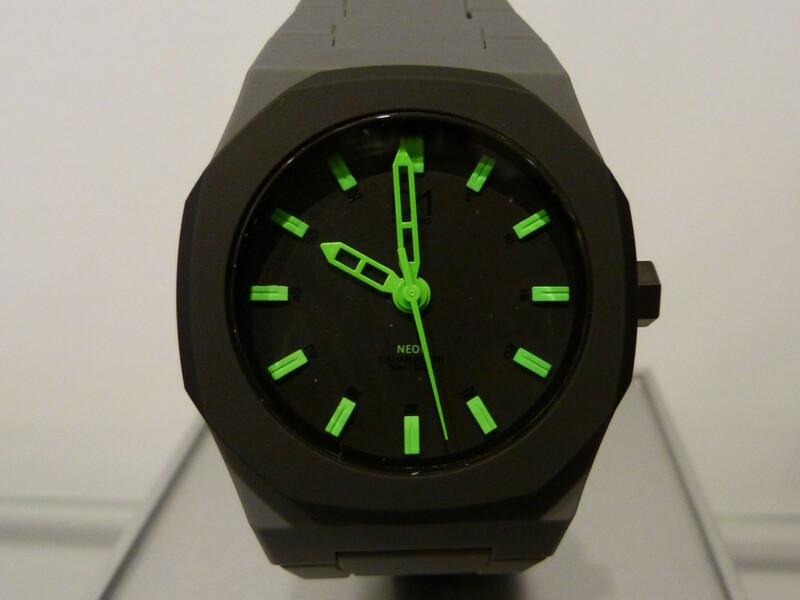 Born from the bond of friendship and hard work, D1 Milano was the result of a Marketing Thesis for Bocconi University made by Dario Spallone who currently heads the company with long time friends Alessandro Pedersoli and Mattia Bodini who joined forces with Alessia, Dario’s sister, to revolutionize the World of Watches. 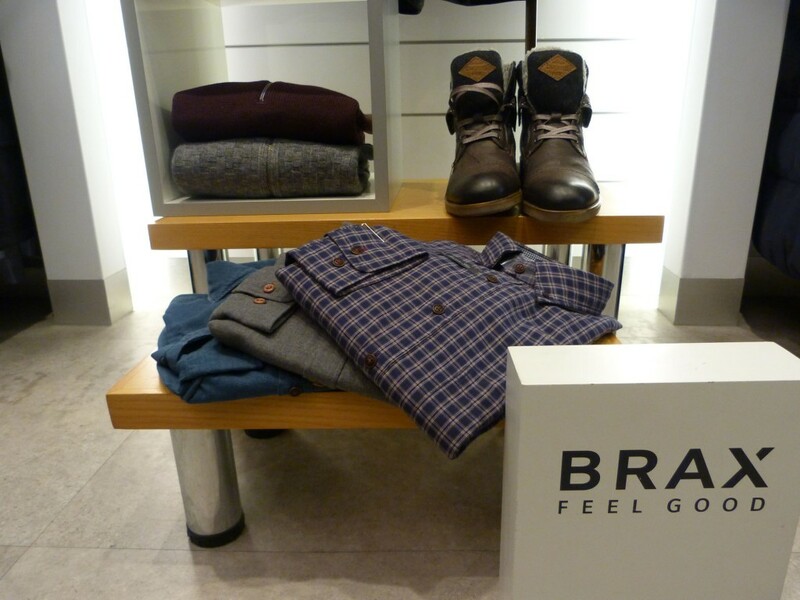 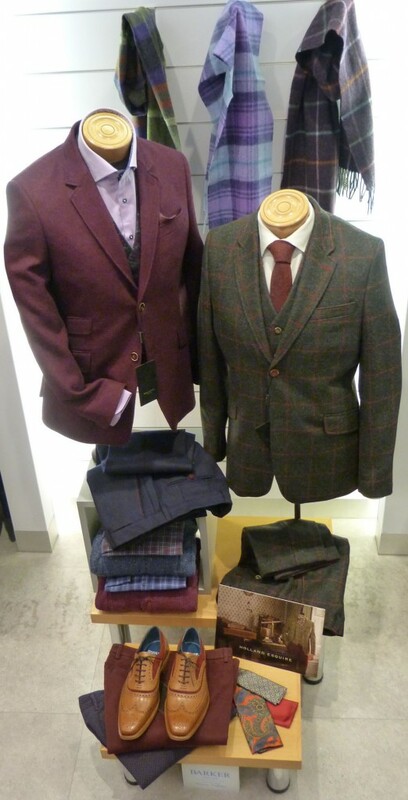 MMX Autumn/Winter ranges are avaialble at Robert Smart Menswear York, come in and view in time for Christmas! 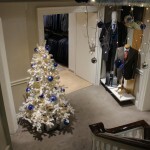 Robert Smart Menswear and Smart Country wish all our customers a wonderful Christmas and new year. 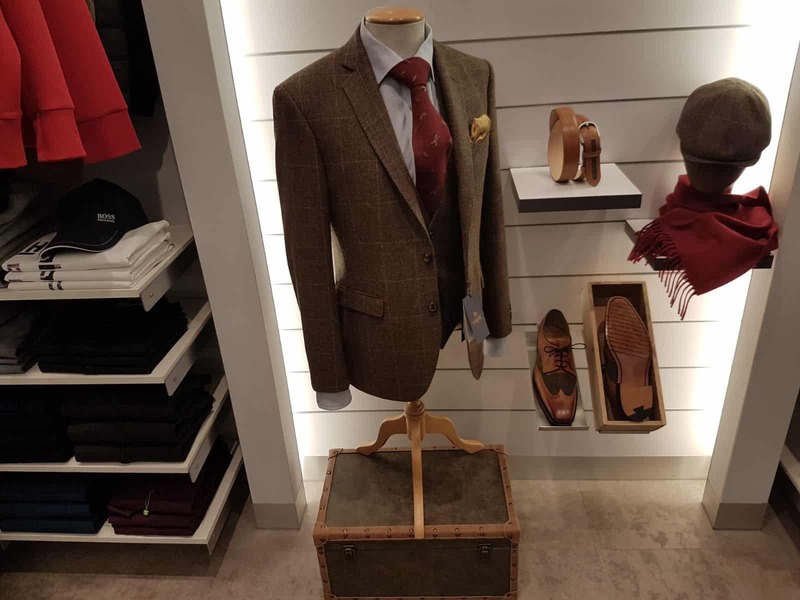 Don’t forget to pop in and view our ranges to buy the perfect gifts for your loved ones, our range of accessories and clothes would make wonderful presents!! 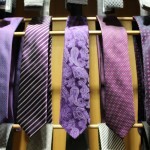 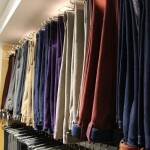 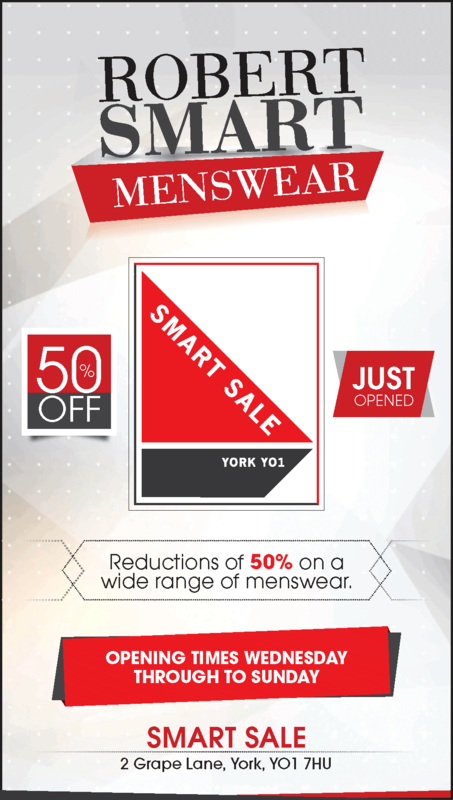 Sale now on at Robert Smart Menswear York – discounts on a wide range of our clothes and accessories. 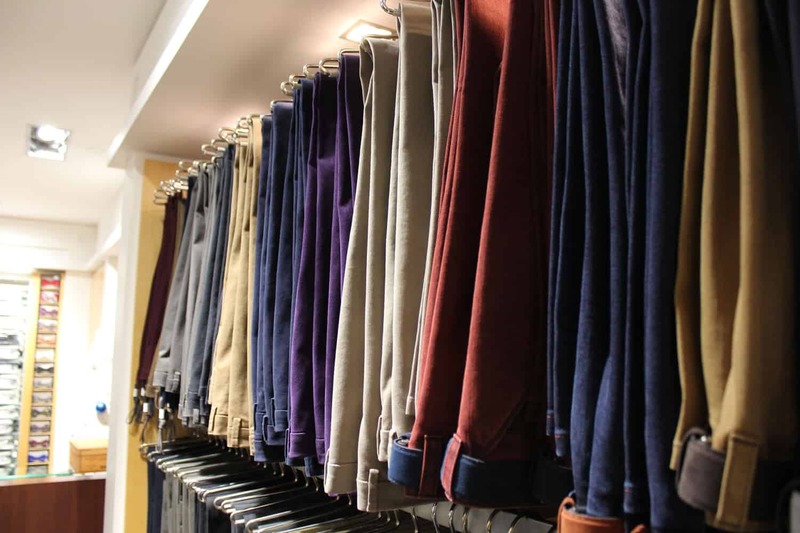 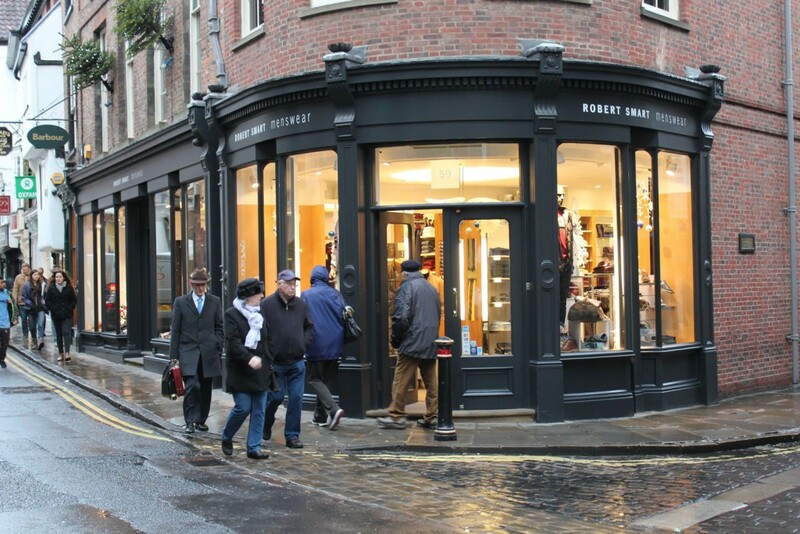 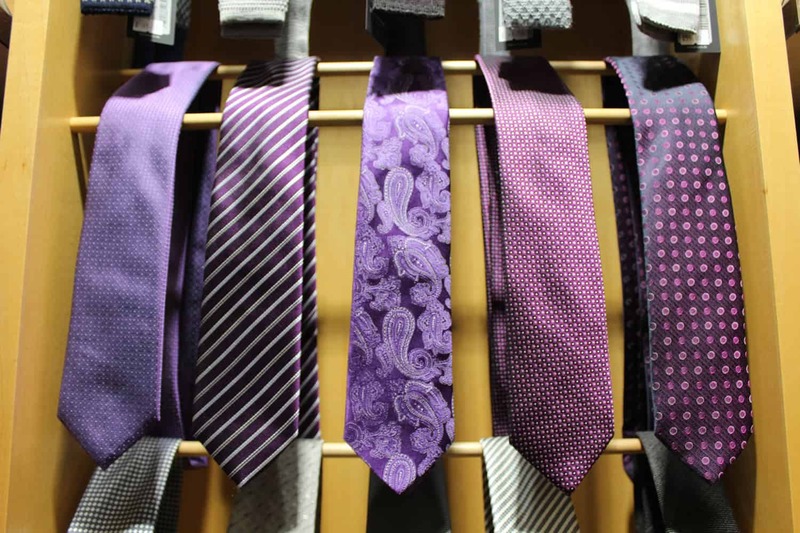 Robert Smart Menswear in York always carry an extensive selection of Meyer Belts and Accessories to browse through, in a wide variety of sizes, styles, fabrics and colours too. 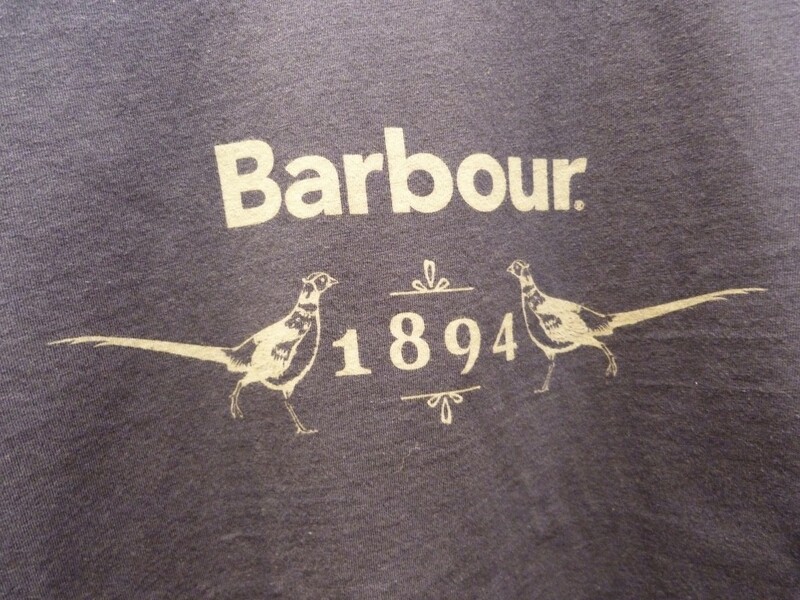 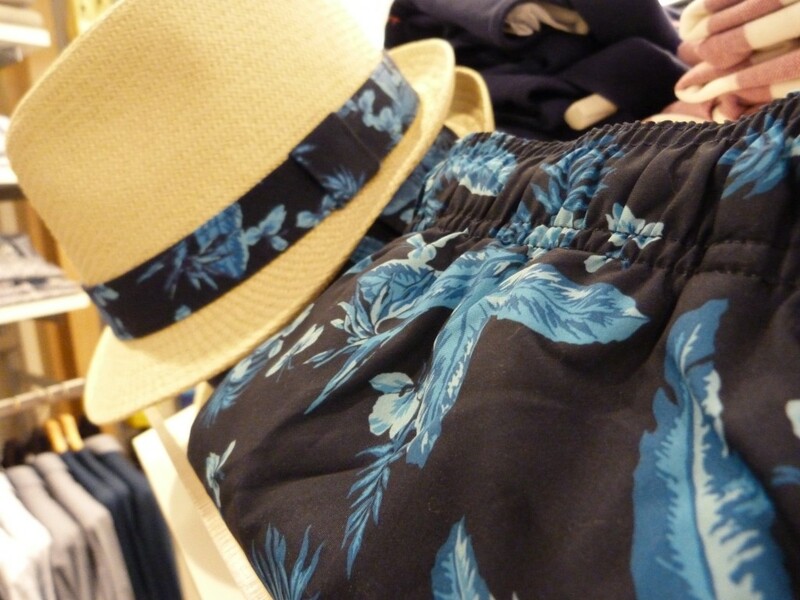 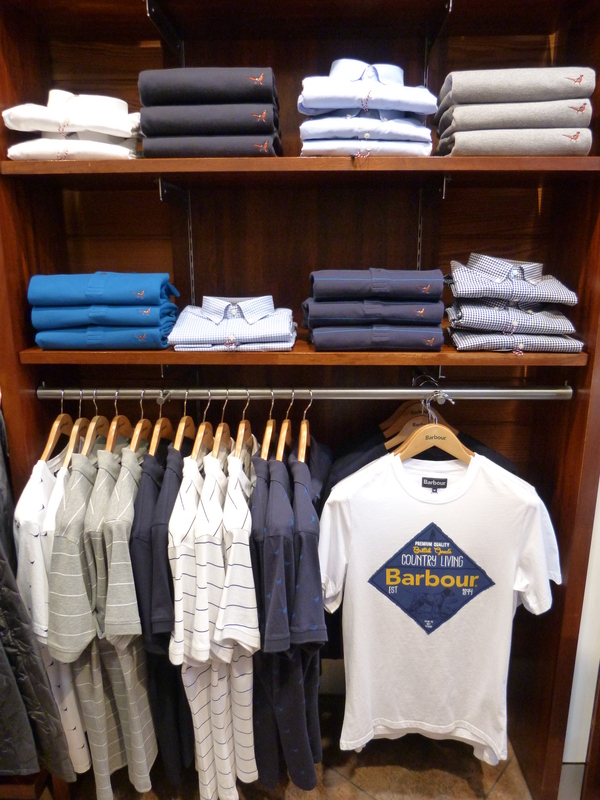 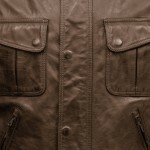 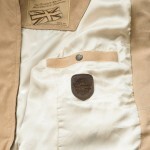 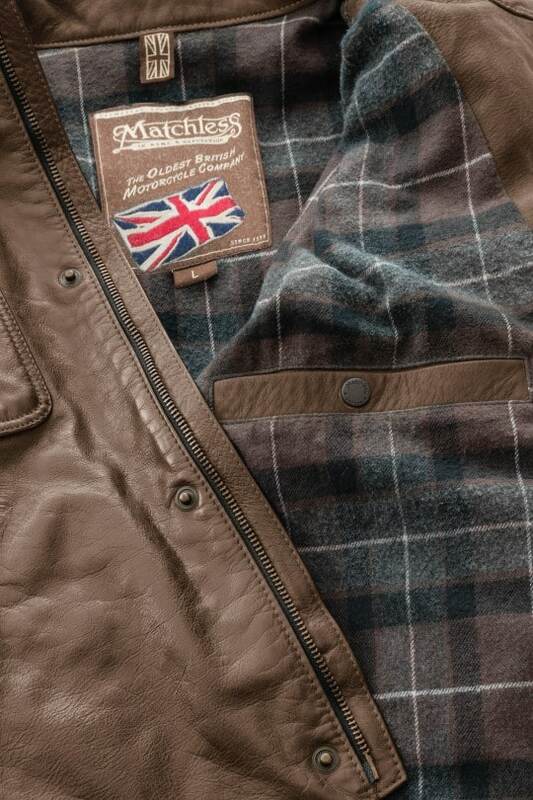 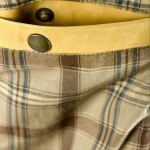 TAKING ITS NAME FROM THE YEAR BARBOUR WAS FOUNDED, THE BARBOUR 1894 COLLECTION IS ALL ABOUT HIGH SUMMER WEAR. 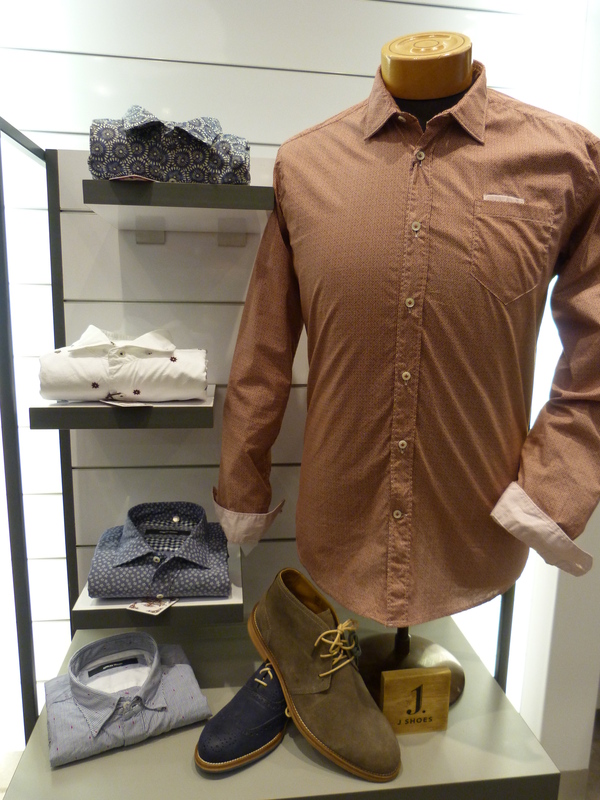 CLEAN CRISP SPORTSWEAR TEES, POLO SHIRTS AND SHORTS, ESSENTIAL FOR THE HOLIDAYS, ARE ALL DESIGNED WITH A NEW SIGNATURE PHEASANT MOTIF, ALL AVAILABLE AT SMART COUNTRY IN YORK. 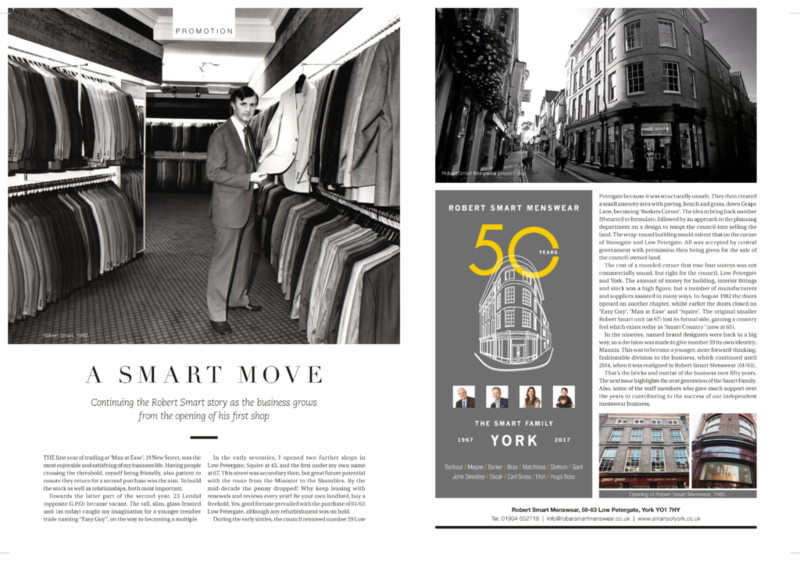 Osvaldo Trucchi shirts are available at Robert Smart Menswear in York. 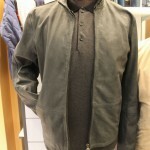 The Florentine designer Osvaldo Trucchi began his history in the fashion world in the early 1980’ies working in the best-known fashion stores in Florence in that period, Oliver and Gerard, after his graduation at the School of Arts. 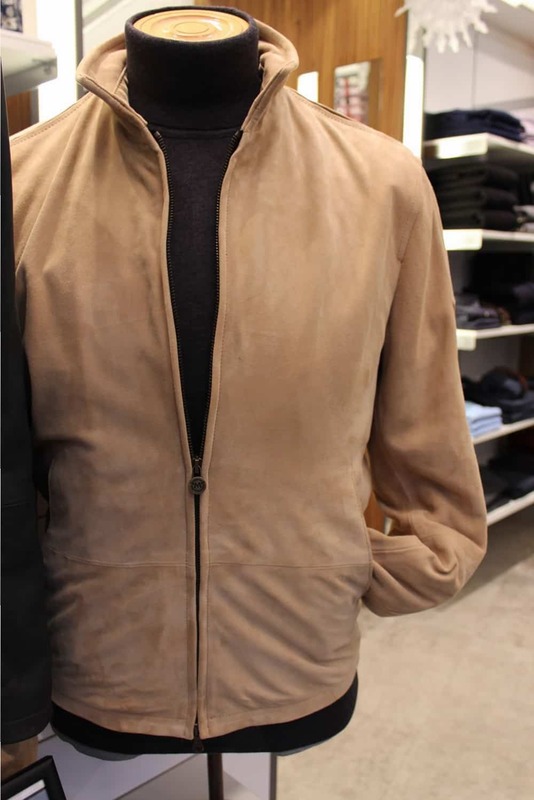 In those years Florence was a very bright place for new fashion ideas and this surroundings gave Osvaldo the opportunity to really begin his fashion career: the Oliver store launched his own label and Osvaldo was the designer of this men total look who obtained immediately success in the Italian fashion scene of that moment. 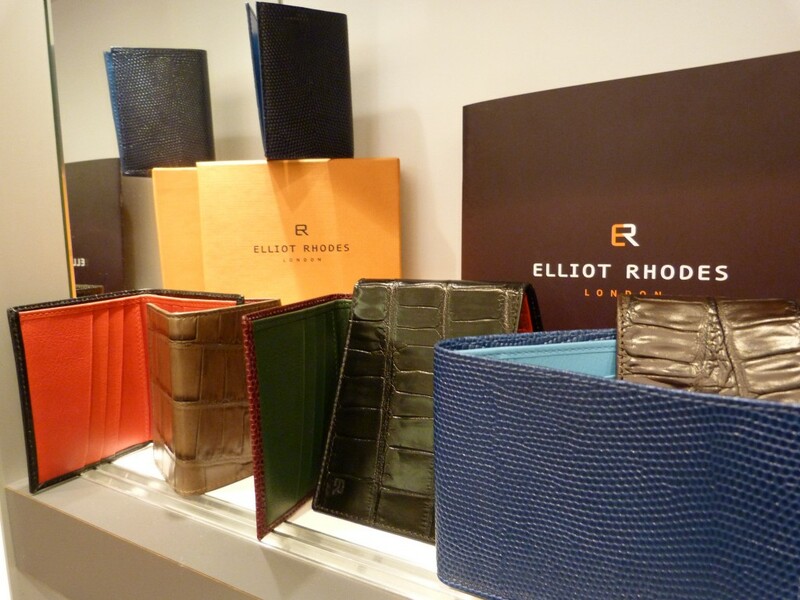 Bespoke and innovative, Elliot Rhodes create beautiful luxury leather belts and buckles in a wide variety of colours, textures and styles to suit all tastes and are available in Robert Smart Menswear York. 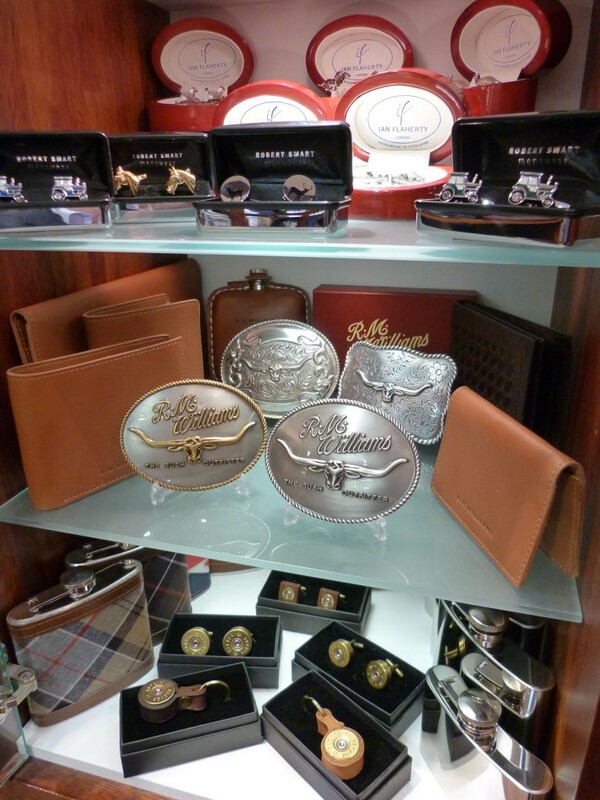 Over the last nine years, Elliot Rhodes has become the go-to belt and buckle making brand, renowned for a wide variety of handmade designs. 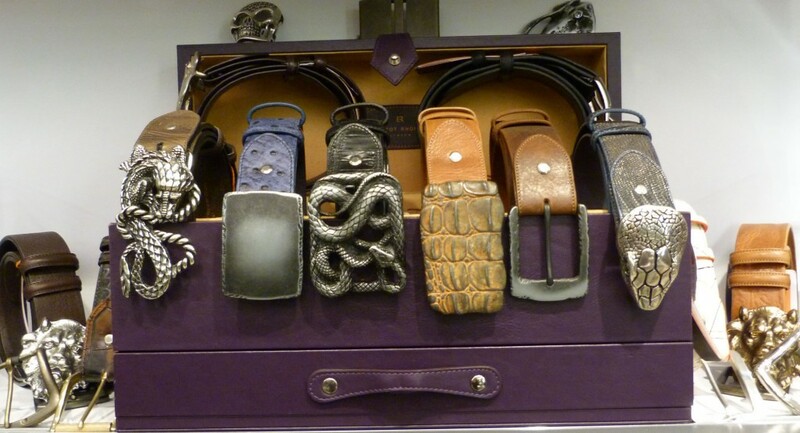 All their belts are designed in the UK and made exclusively to their exacting specifications. 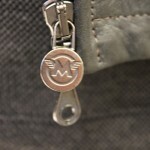 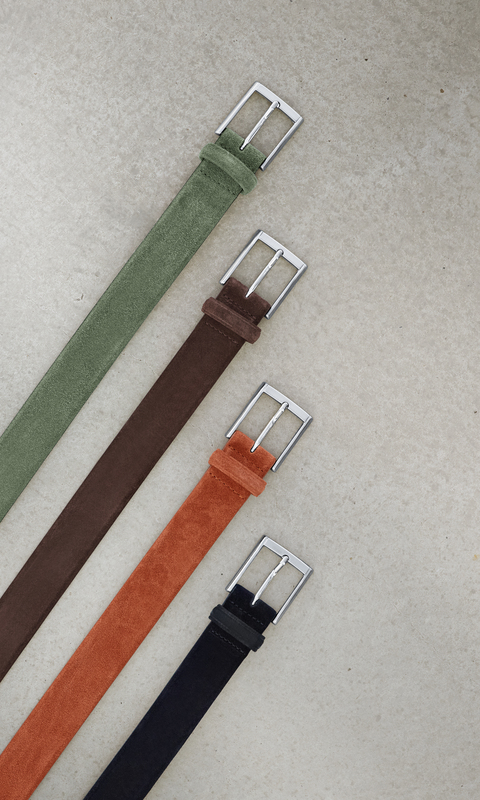 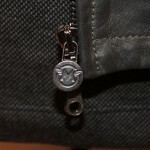 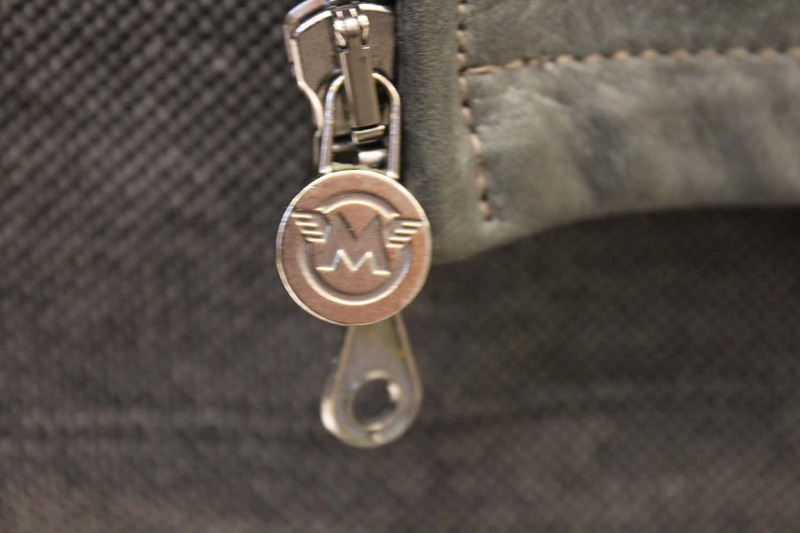 Unique to their offer is the interchangeable system which gives their customers the freedom to choose a belt strap of their desired width, colour and finish and match with one or more buckles to reflect their personal style. 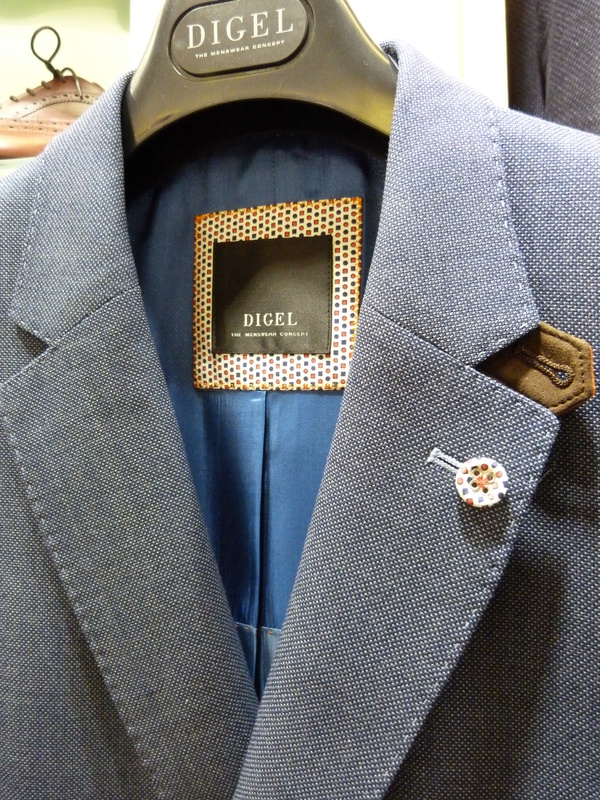 Digel, a new mainline German suit/jacket company, is an international fashion label with an innovative vision and a creative spirit. 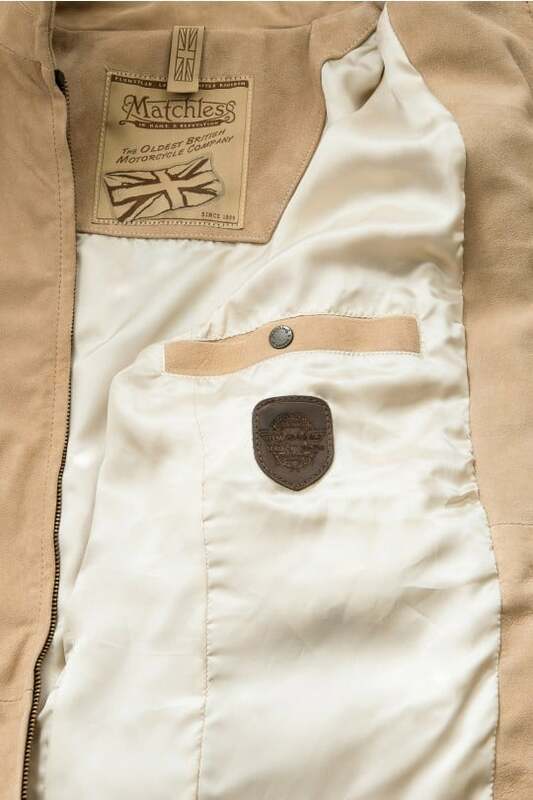 Our high standards of service and sustainability govern our actions – day in, day out. 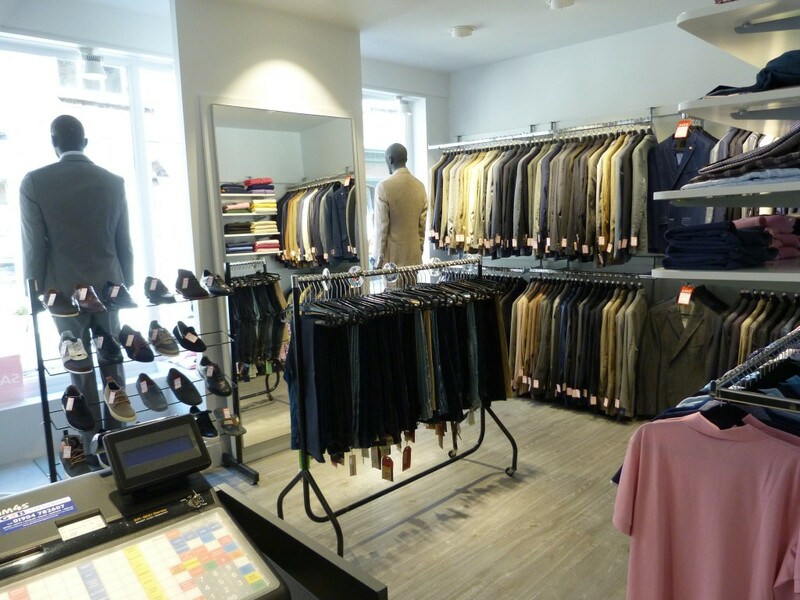 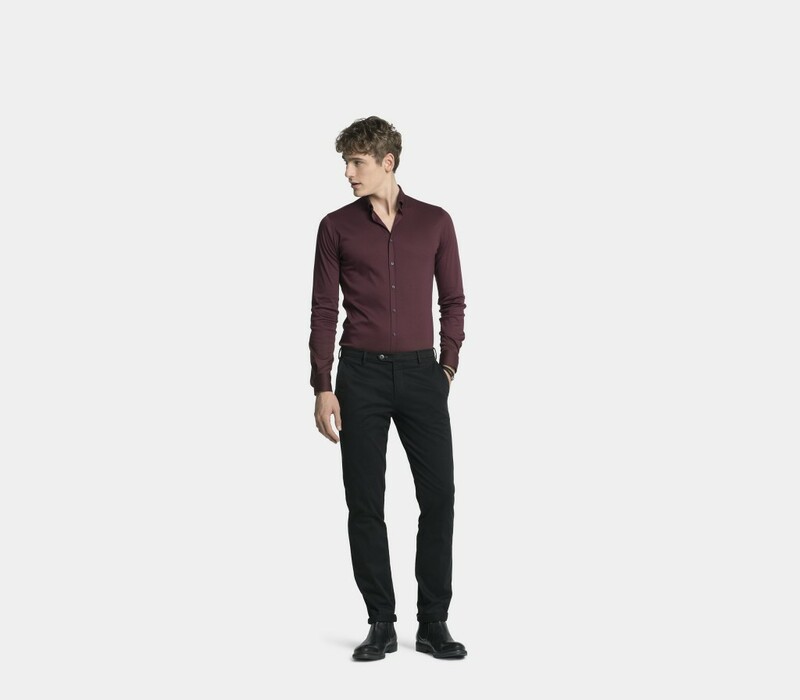 Digel’s target group is individualists with a sense of quality for whom confidence of style and affordable contemporary clothing for every occasion are essential. Digel’s range of suits and jackets are now available at Robert Smart Menswear in York. 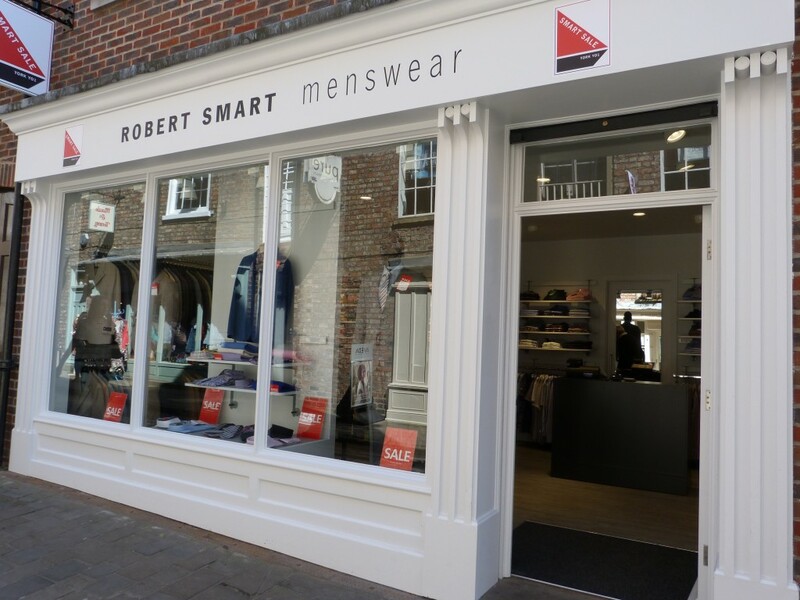 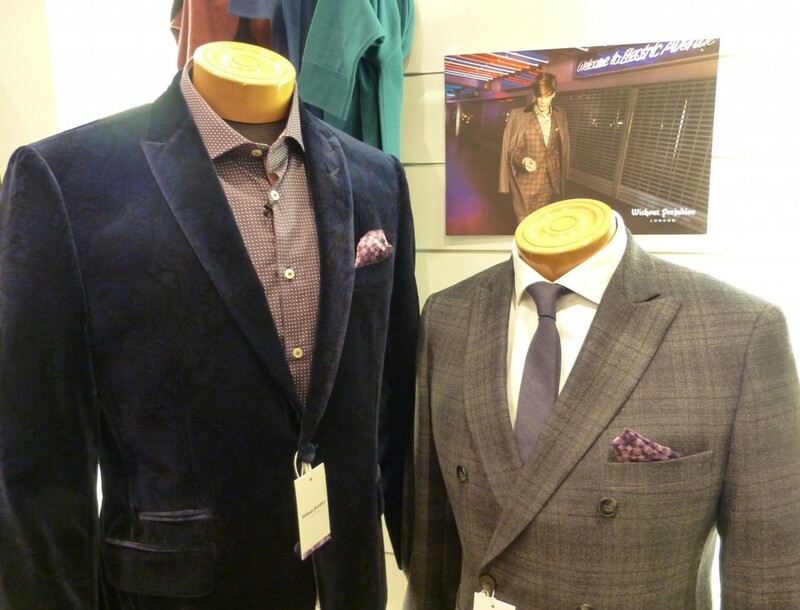 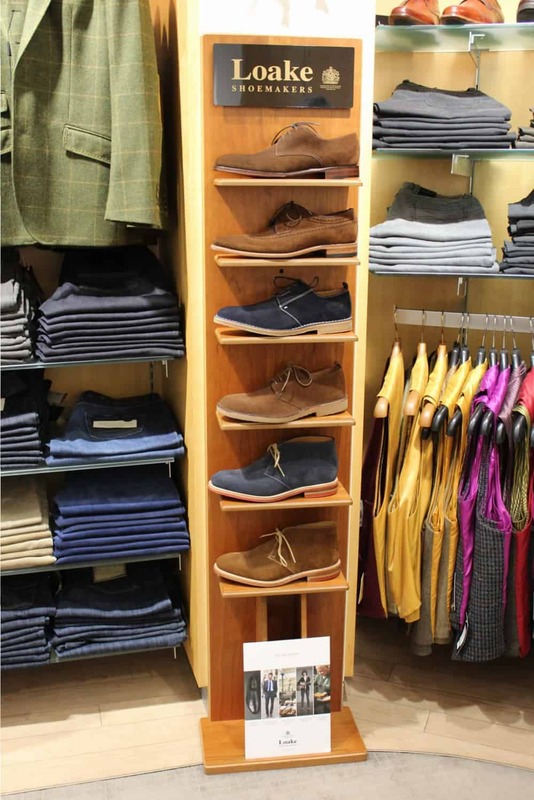 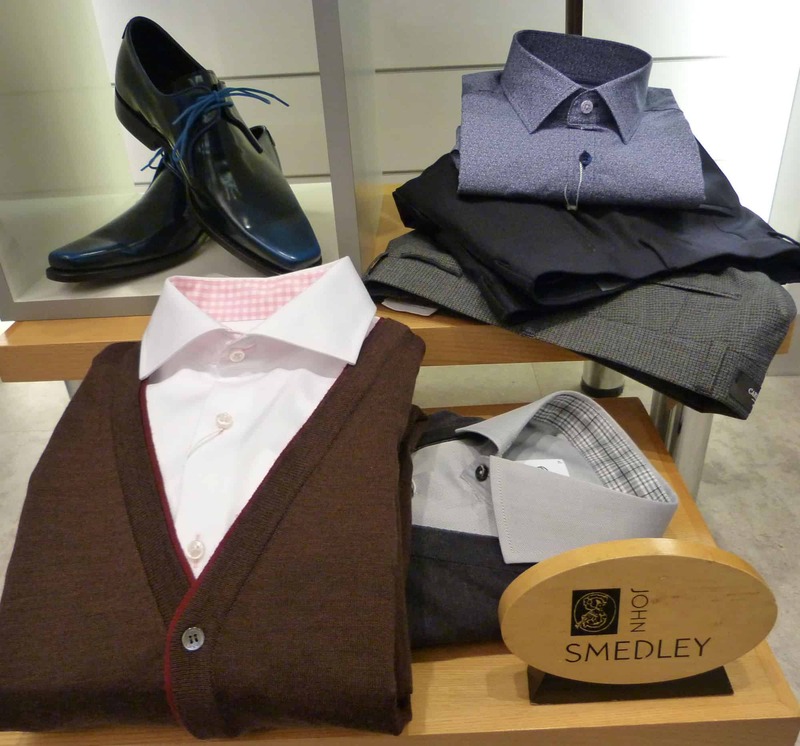 Robert Smart Menswear in York have many new ranges in for spring and summer 2016. 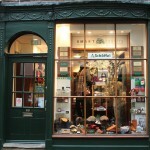 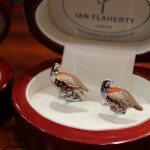 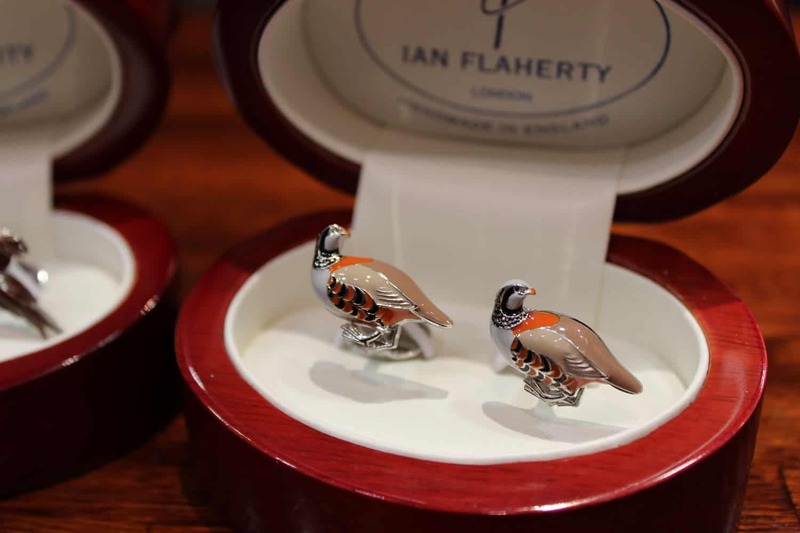 Visit our shop in York on Petergate to view them. 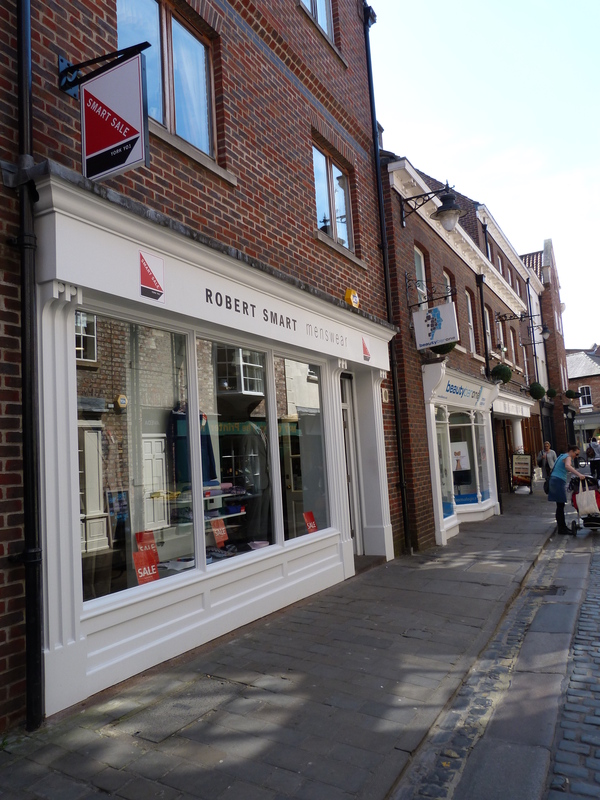 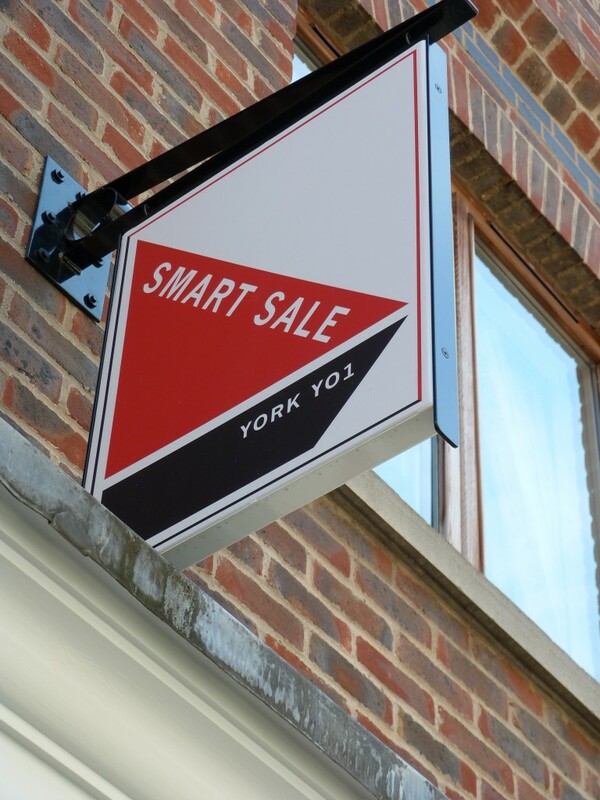 Robert Smart’s sale continues in our dedicated sale shop. 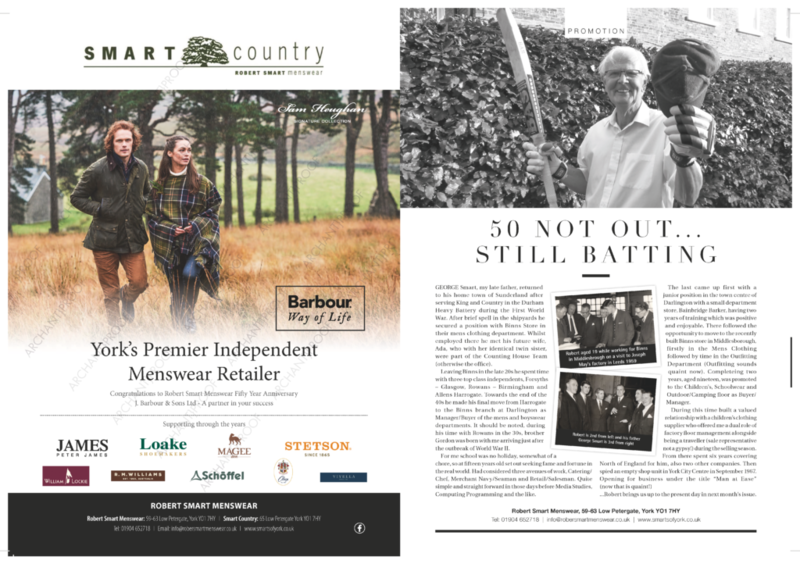 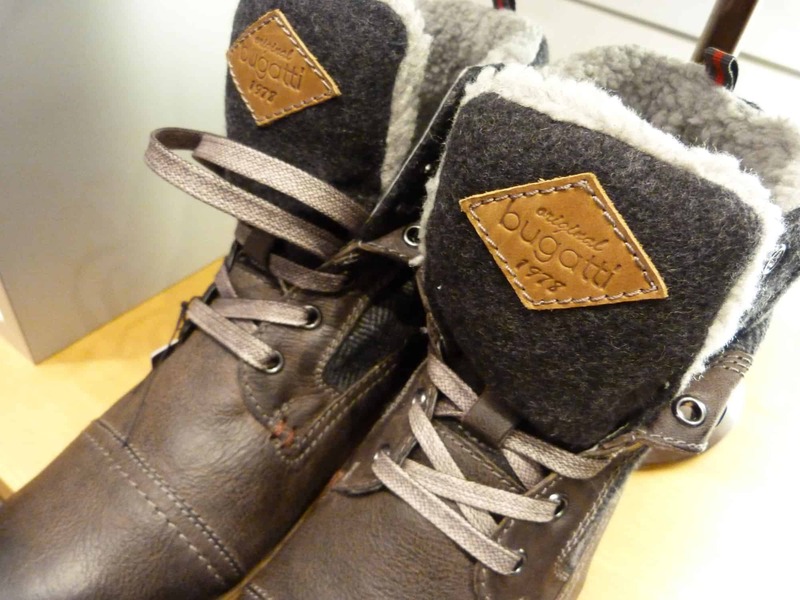 Smart Country, selling country clothing for men and women, in York, have many new ranges in for Spring and Summer 2016. 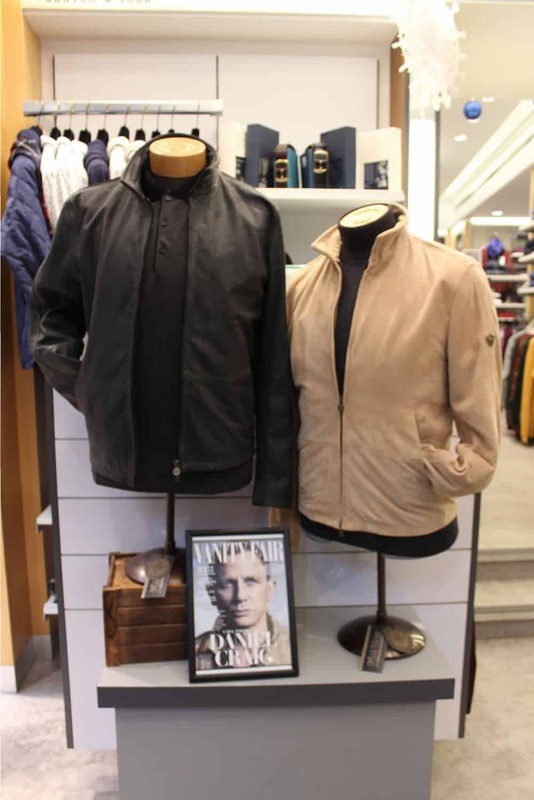 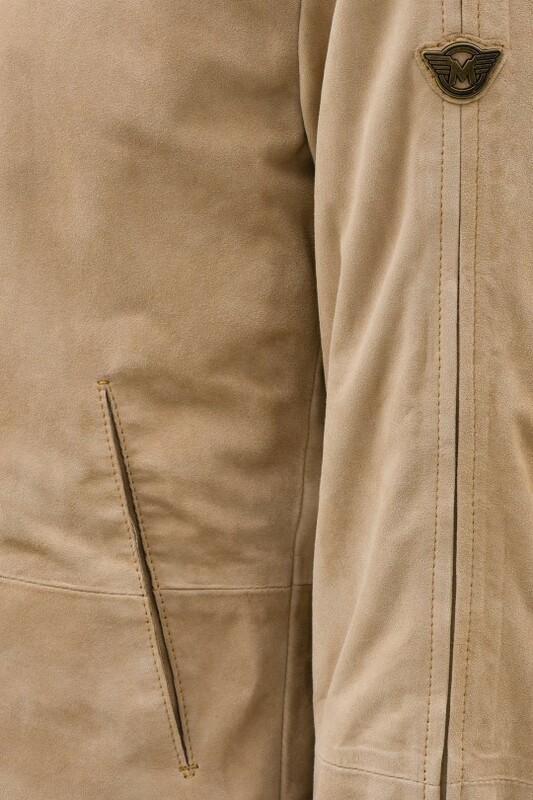 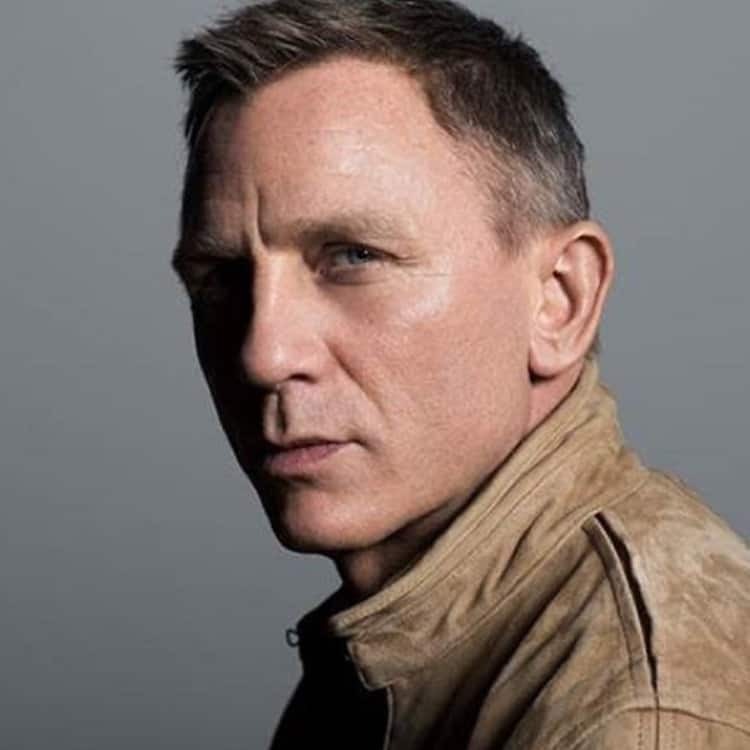 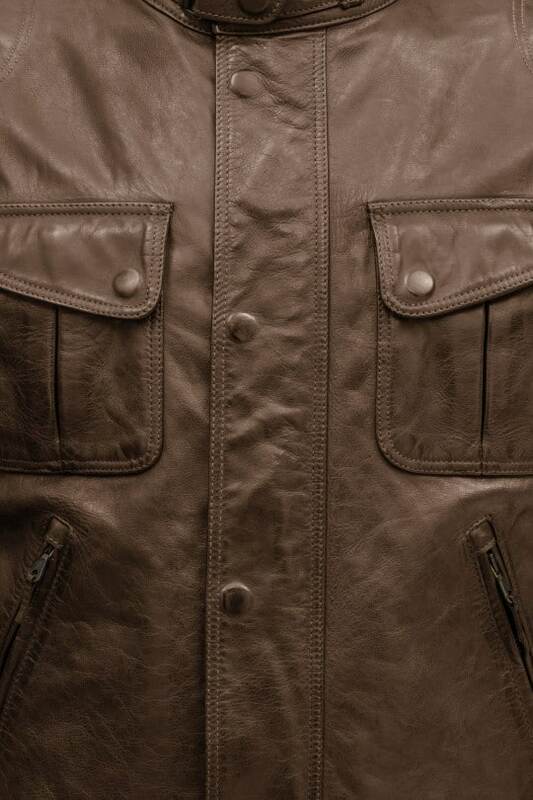 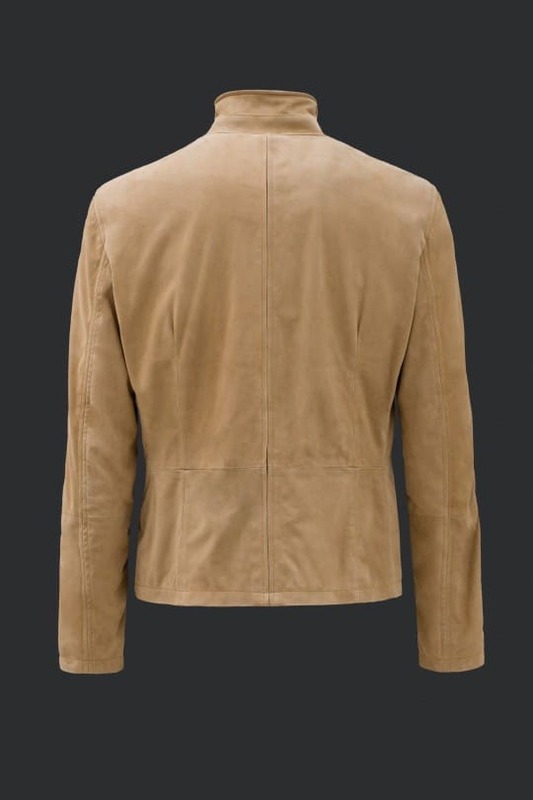 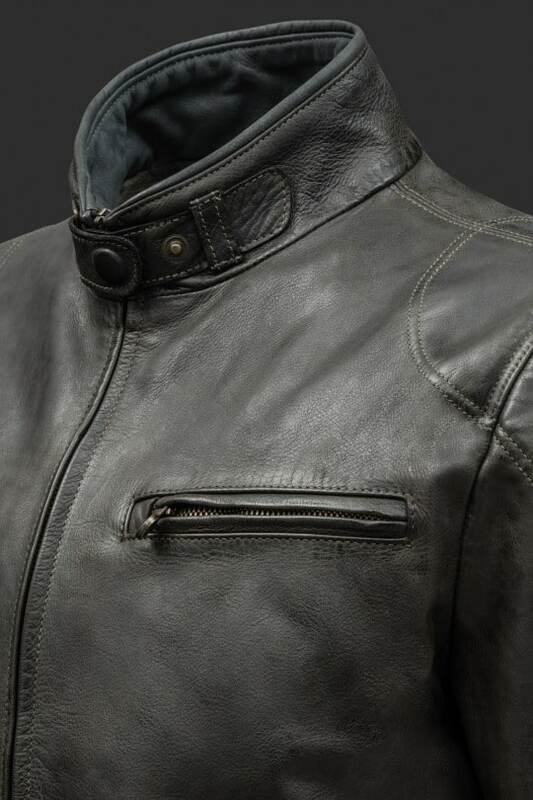 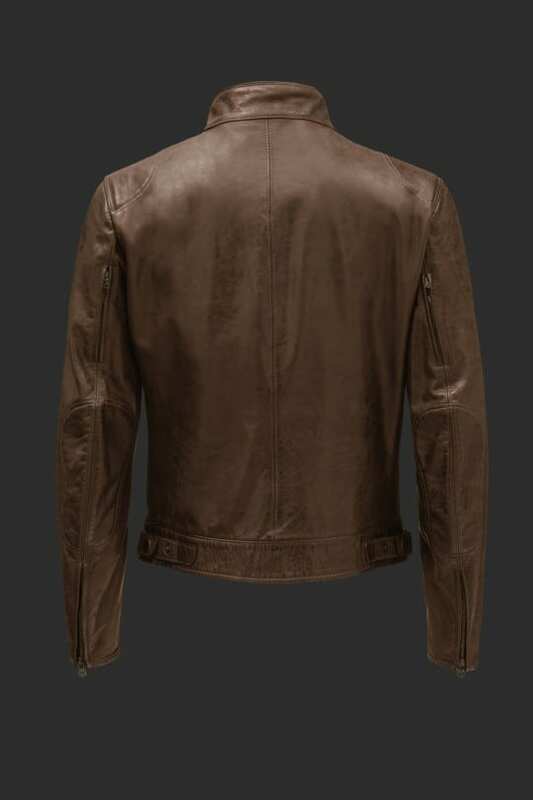 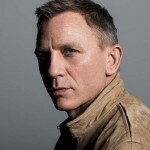 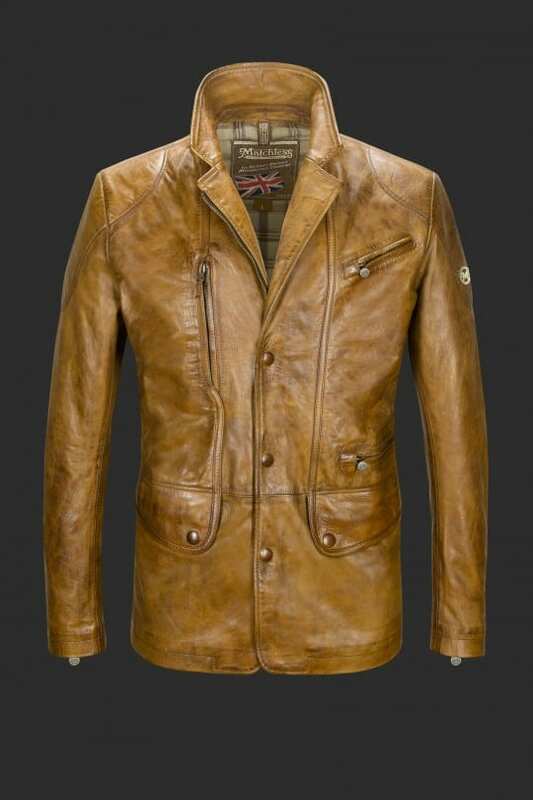 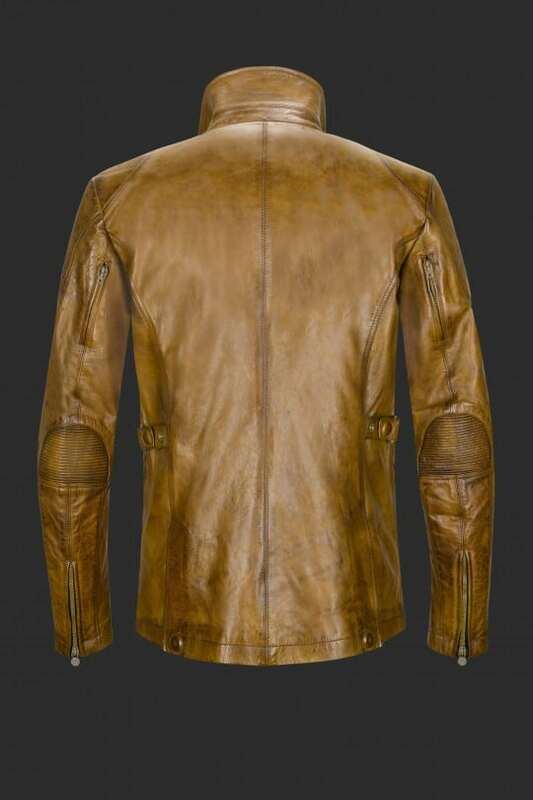 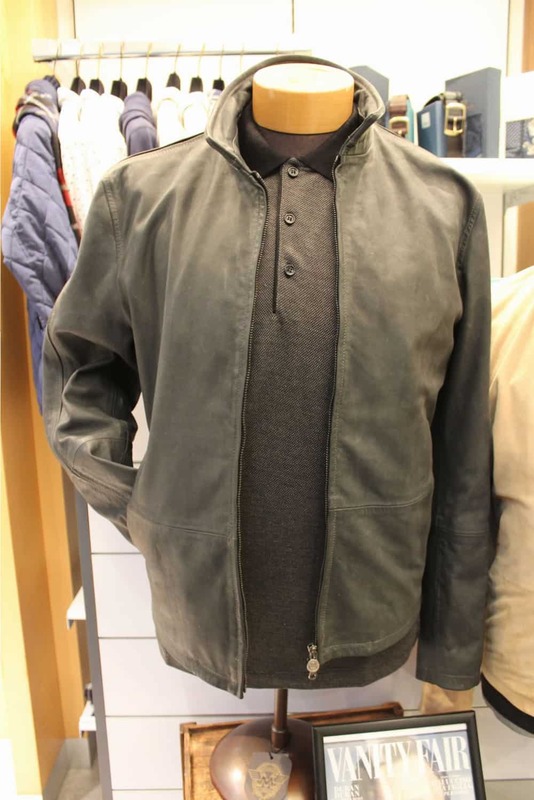 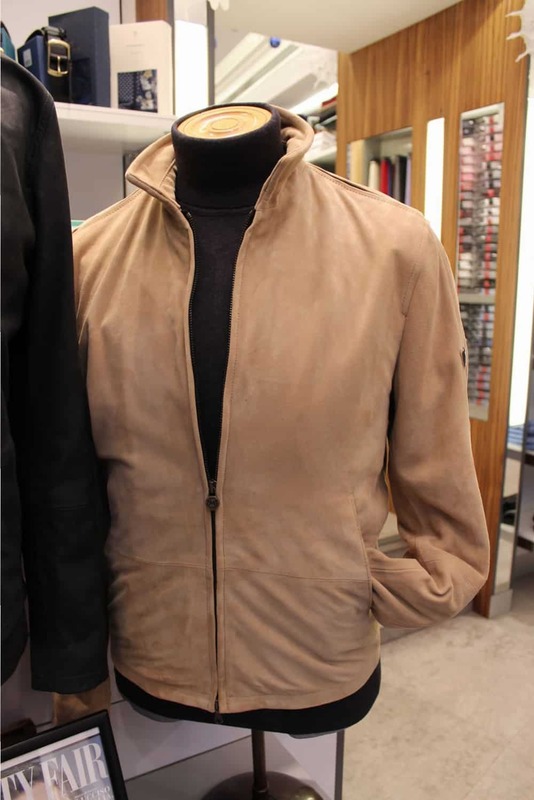 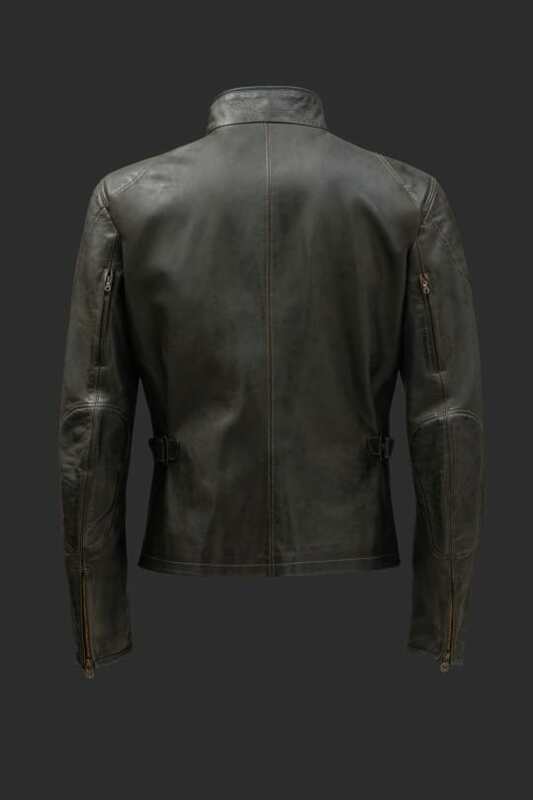 Matchless jackets, including the James Bond Daniel Craig blouson from Spectre are now at Robert Smart York. 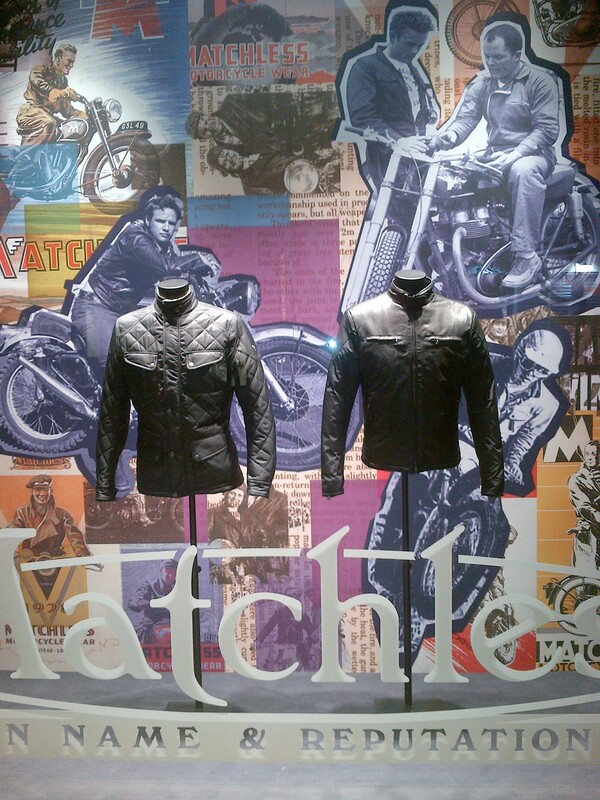 2015 he is dressed to kill in Matchless. 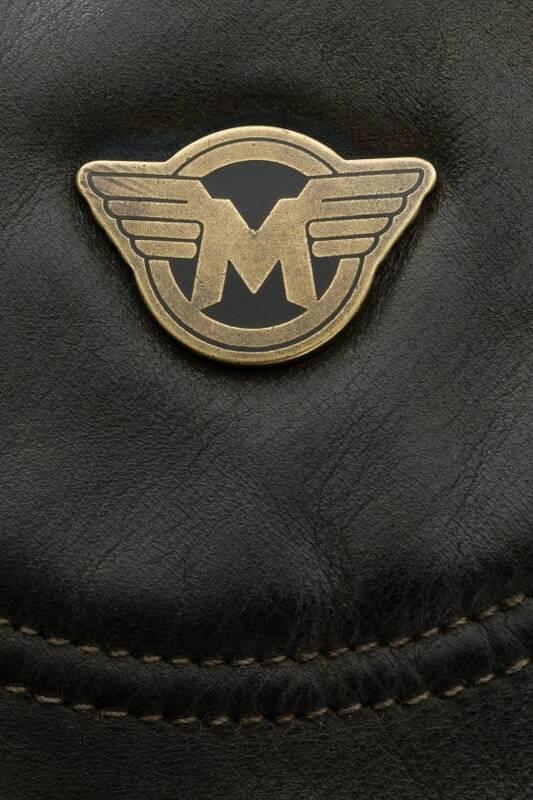 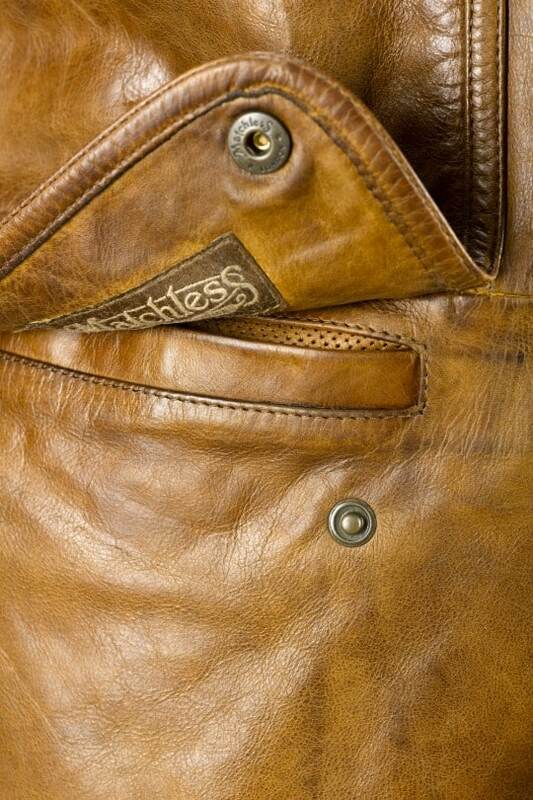 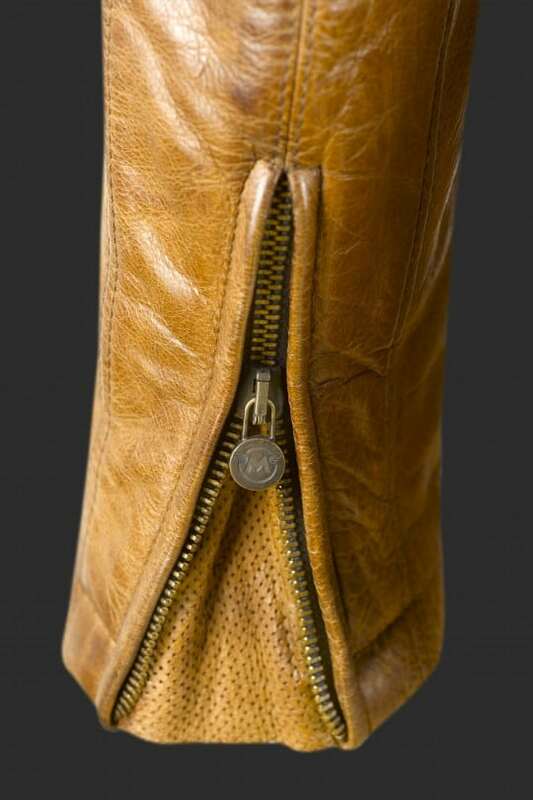 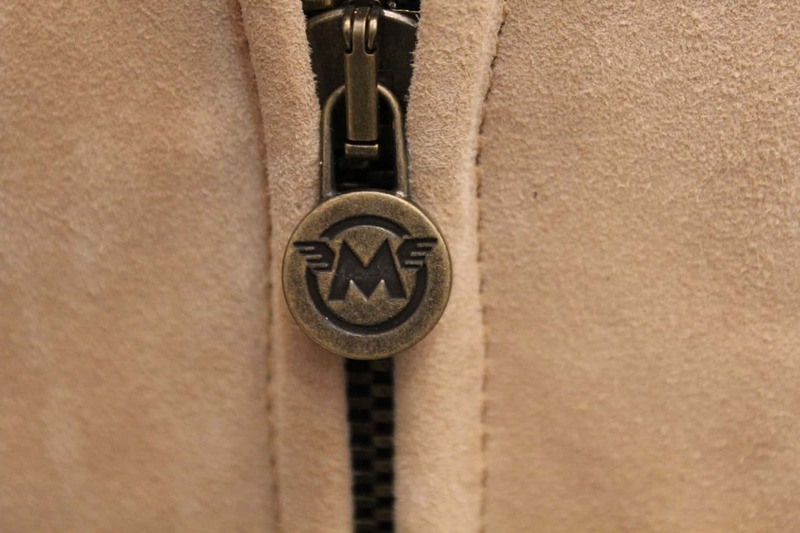 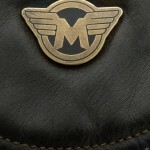 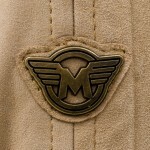 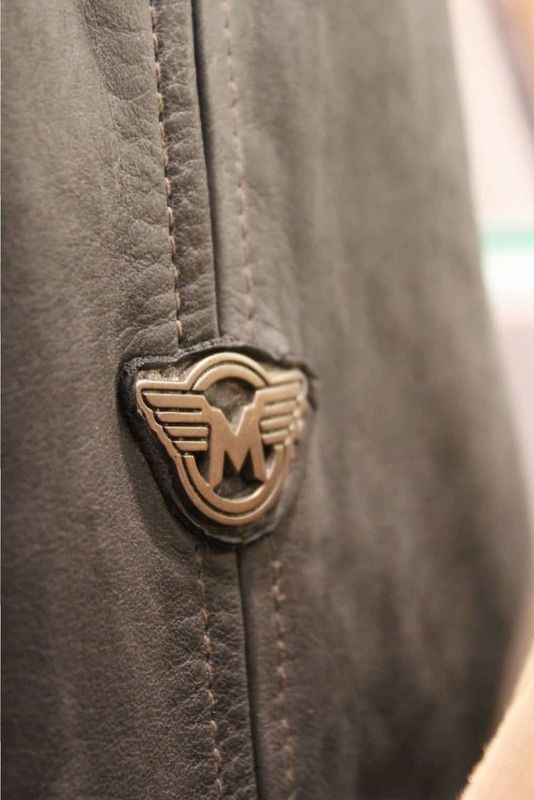 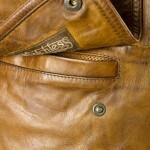 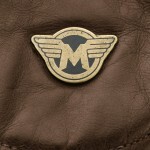 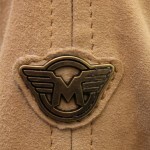 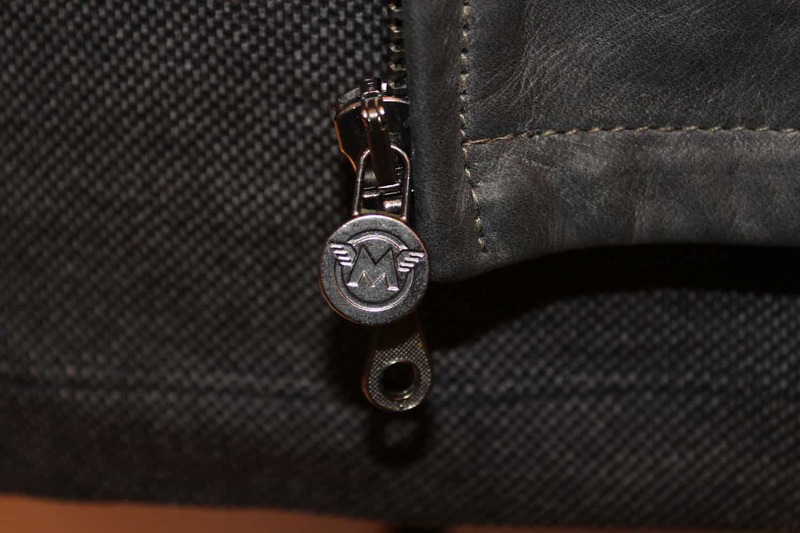 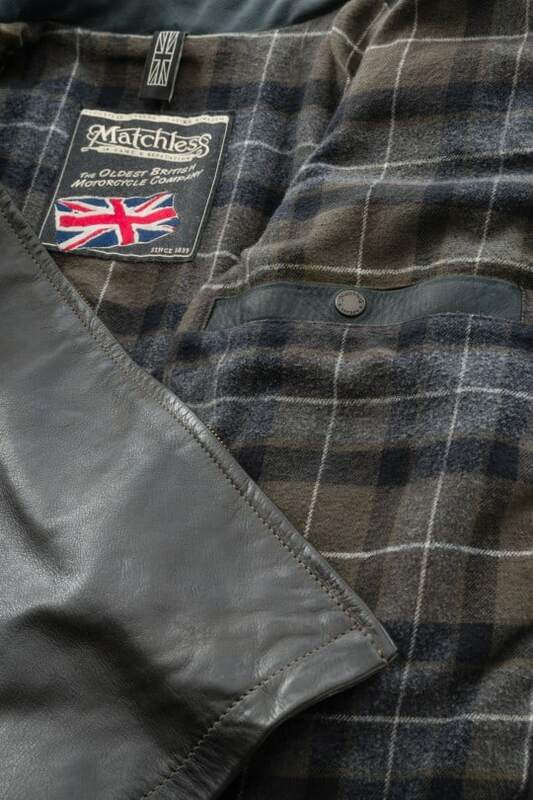 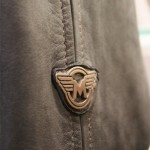 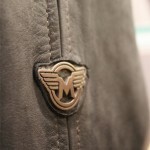 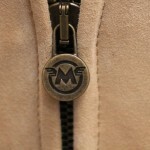 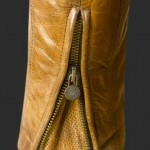 Designer turned to British heritage brand Matchless. 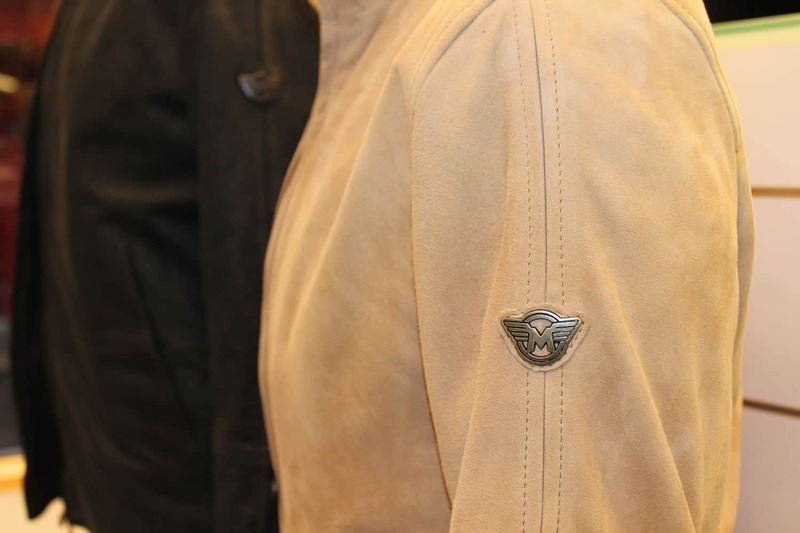 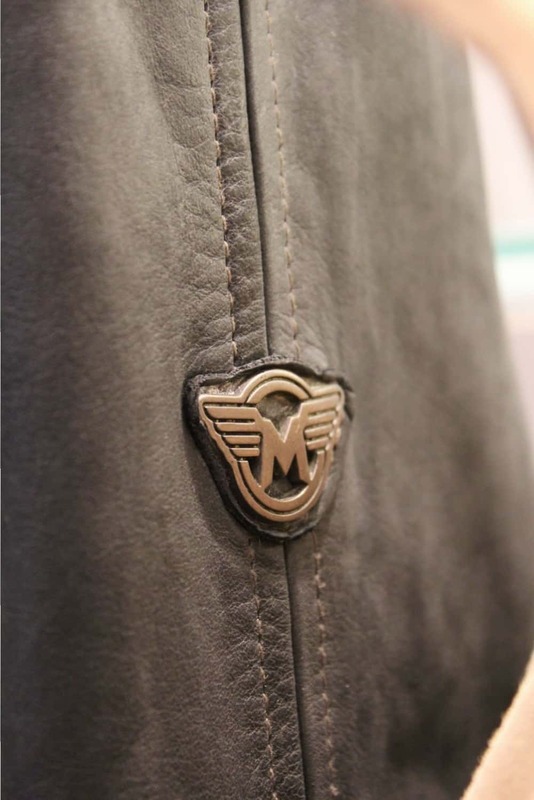 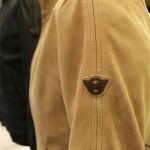 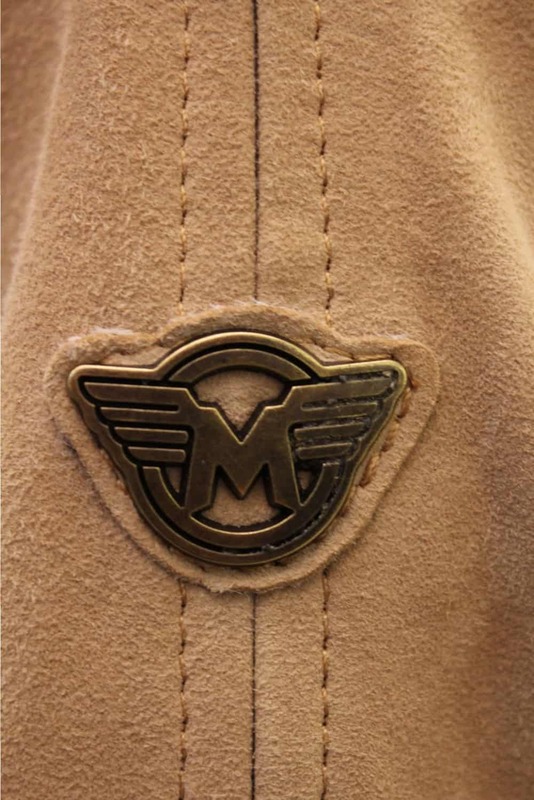 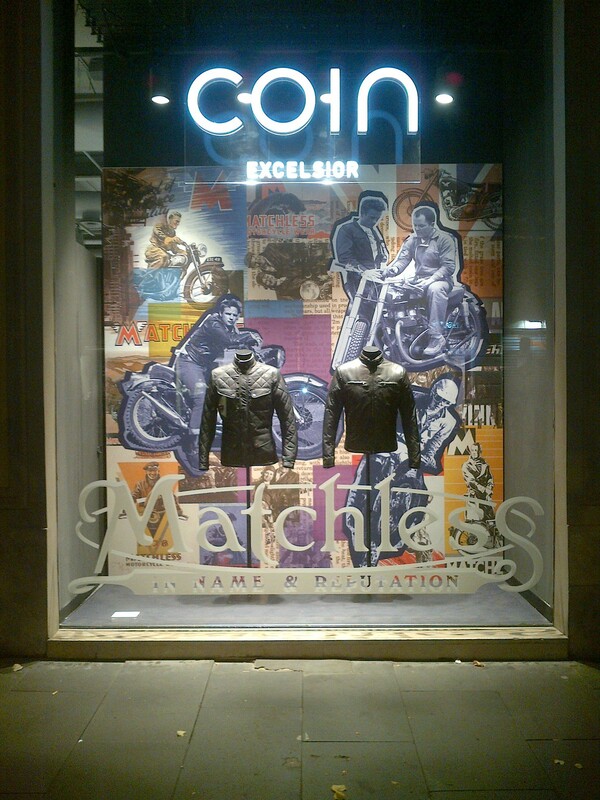 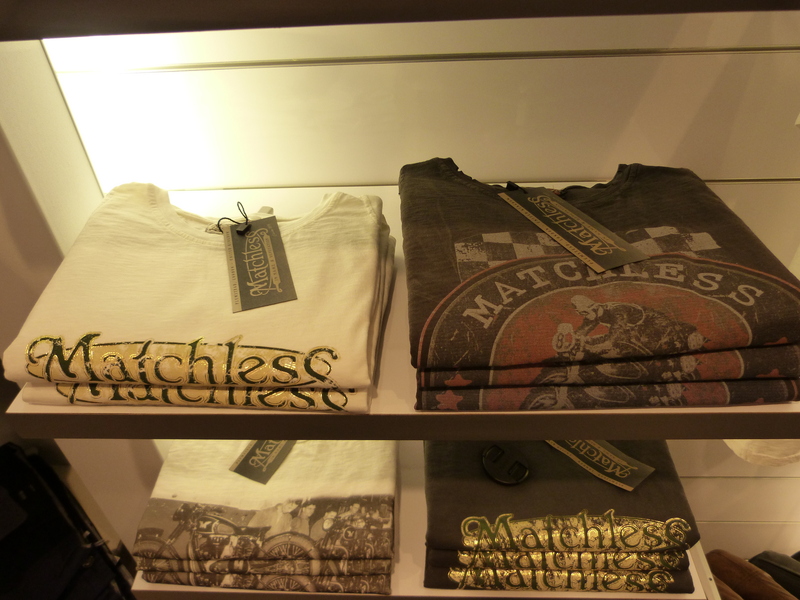 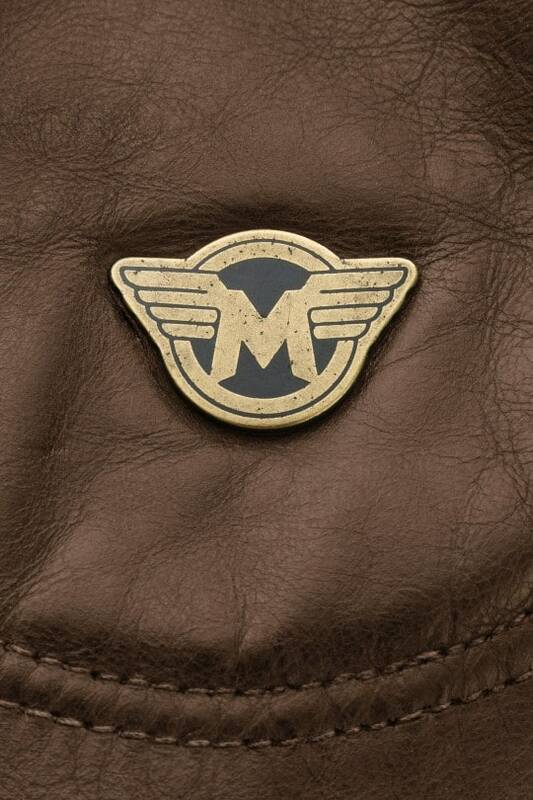 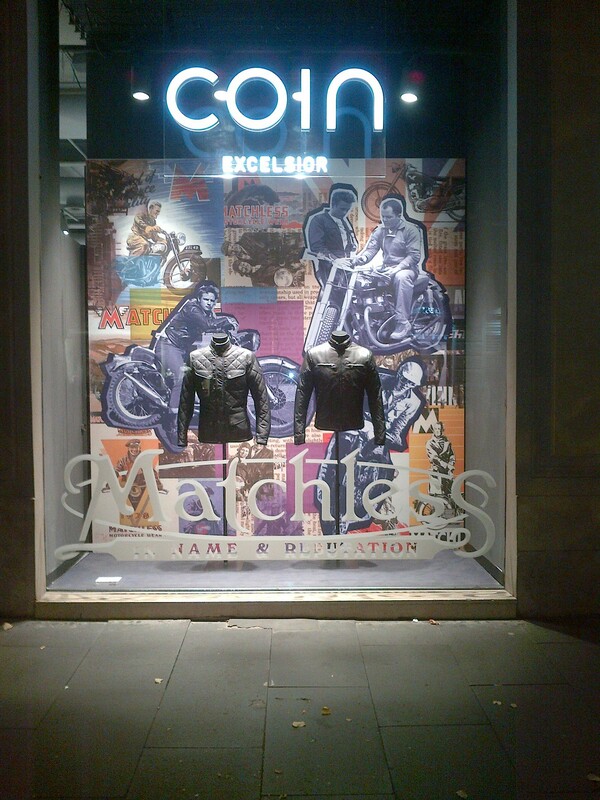 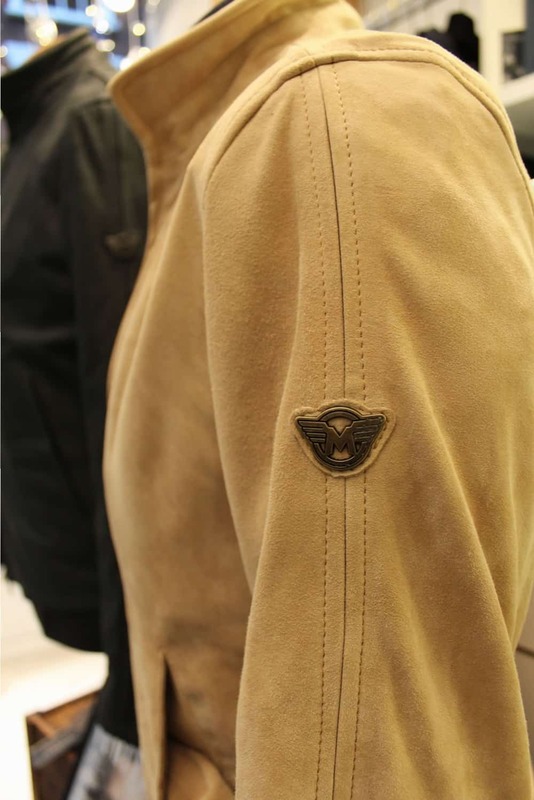 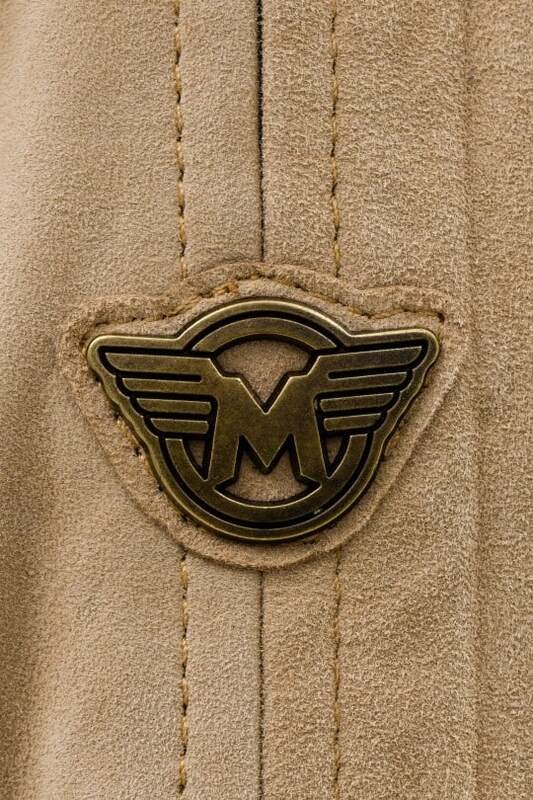 emblazoned with the iconic Matchless logo on the arm signifying quality and heritage. 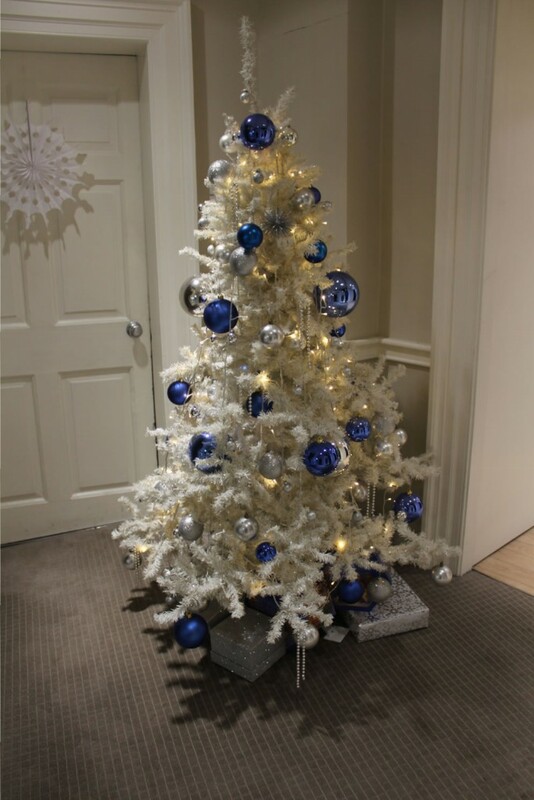 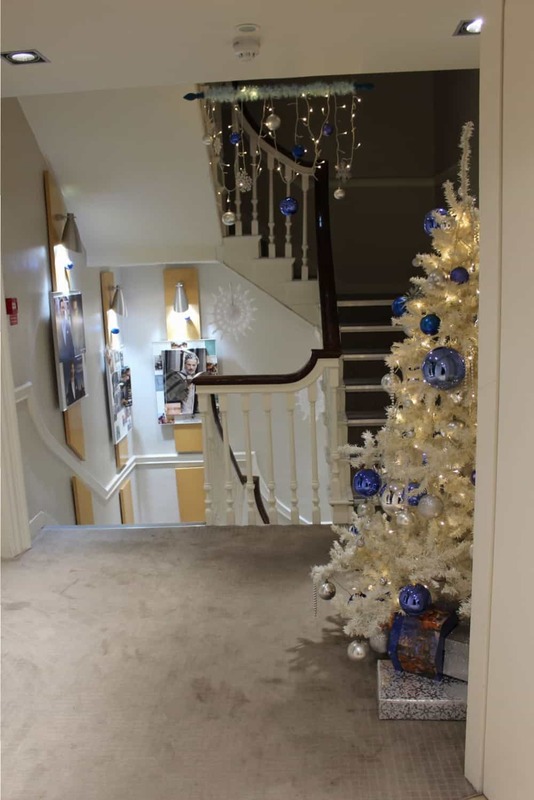 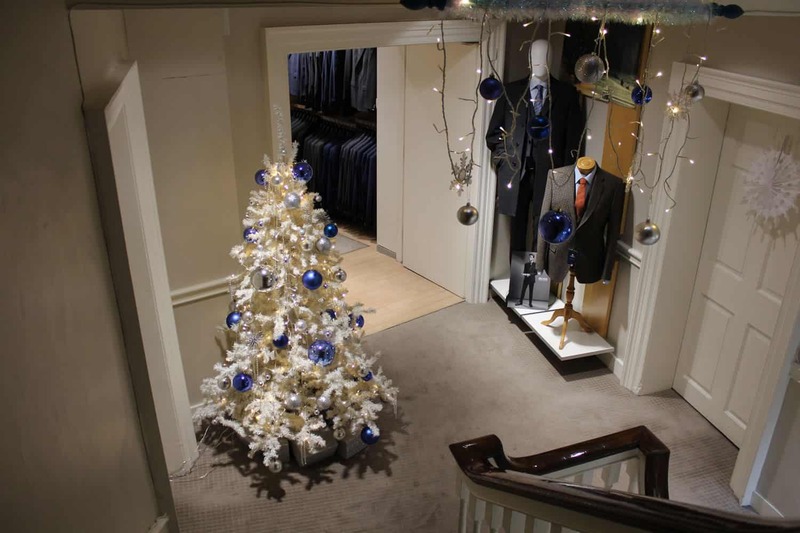 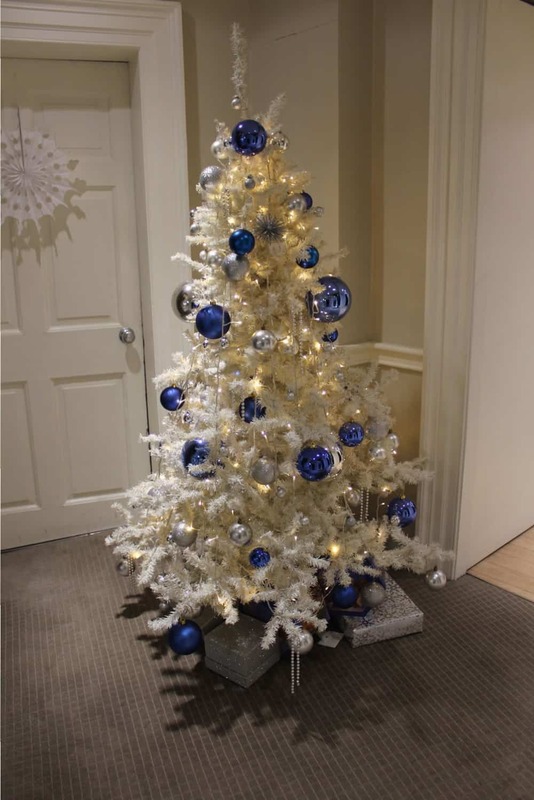 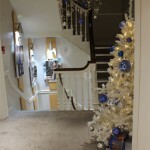 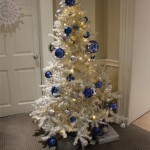 Our stores are decked for Christmas – full of great gift ideas, come to Petergate in York to see!